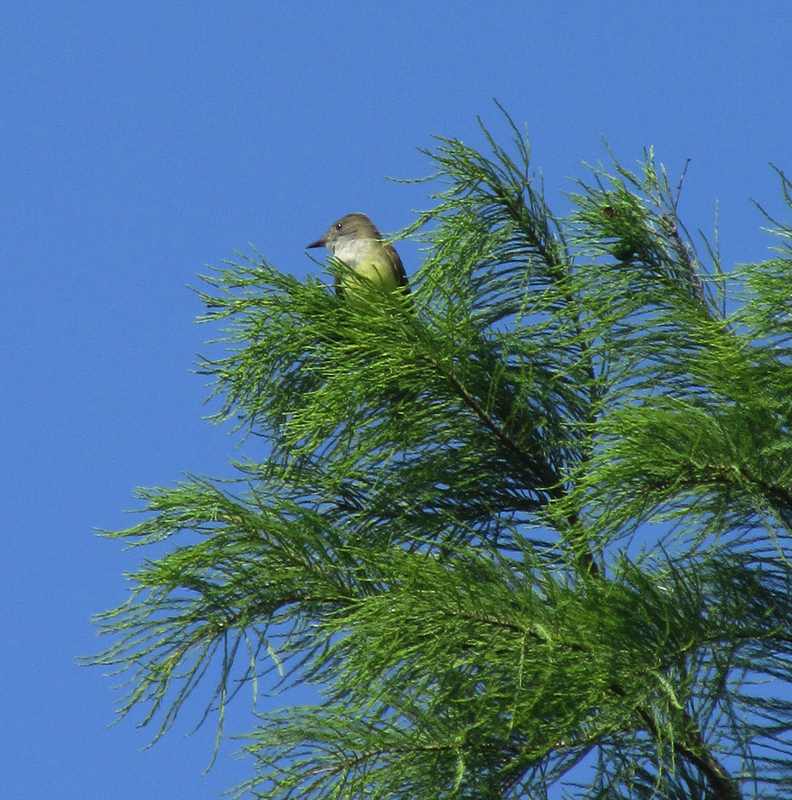 I observed a new life bird during a recent trip to coastal South Carolina. 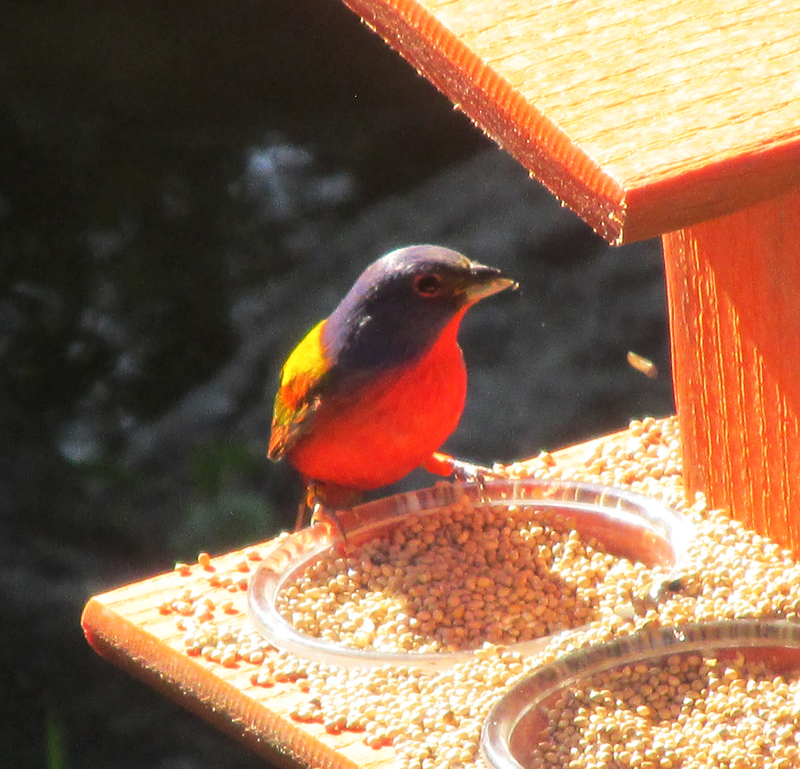 Birders like to make additions to their life list, which is a compilation of all the species of birds observed over the years. 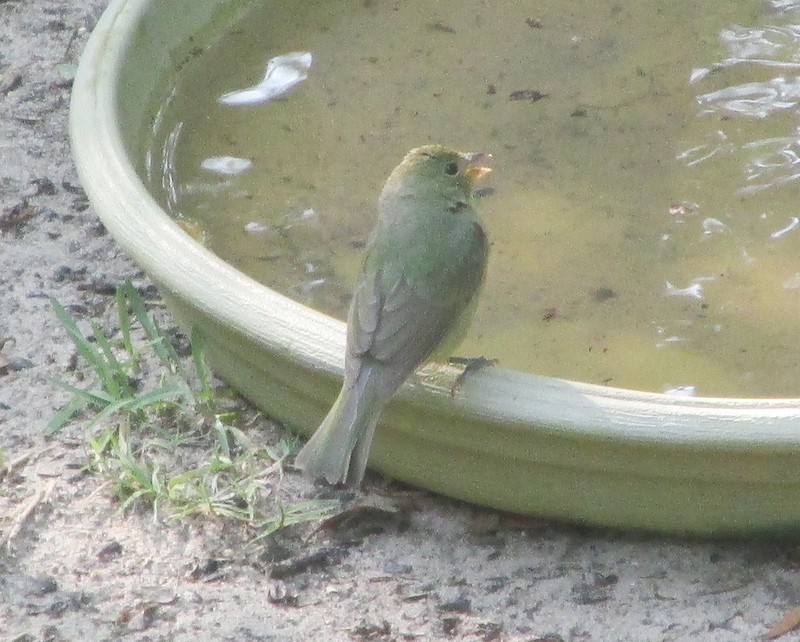 I haven’t made any additions to my life list since 2013, so adding this new bird felt long overdue. These least bitterns were painted by early American naturalist and artist John James Audubon. 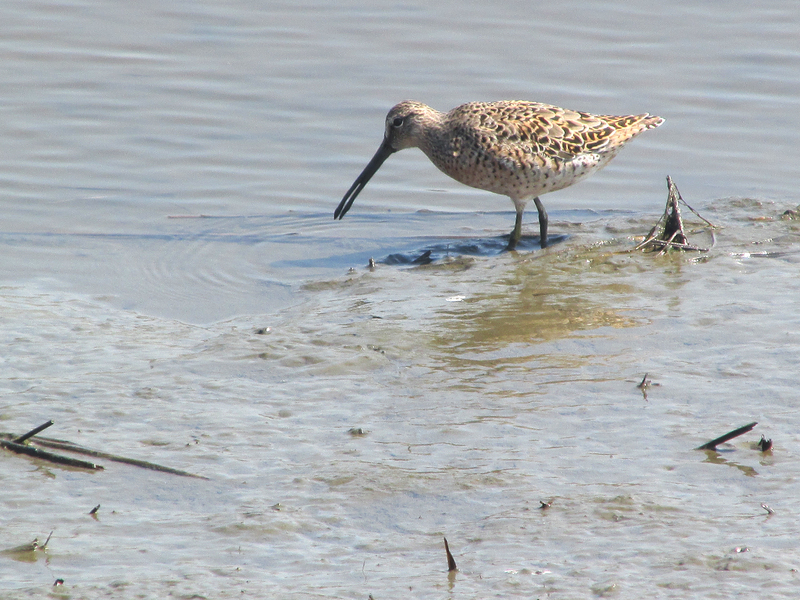 The new bird technically belongs to the group of long-legged waders — herons, egrets and a few other allied birds — often seen in South Carolina coastal areas. 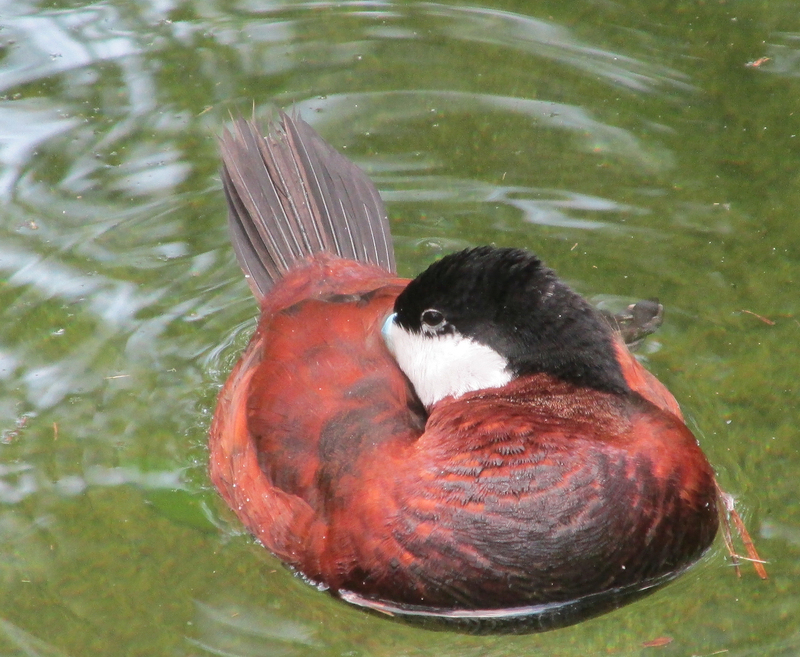 Most of these birds are often described as elegant, majestic or stately, but that’s not the case with this particular bird. 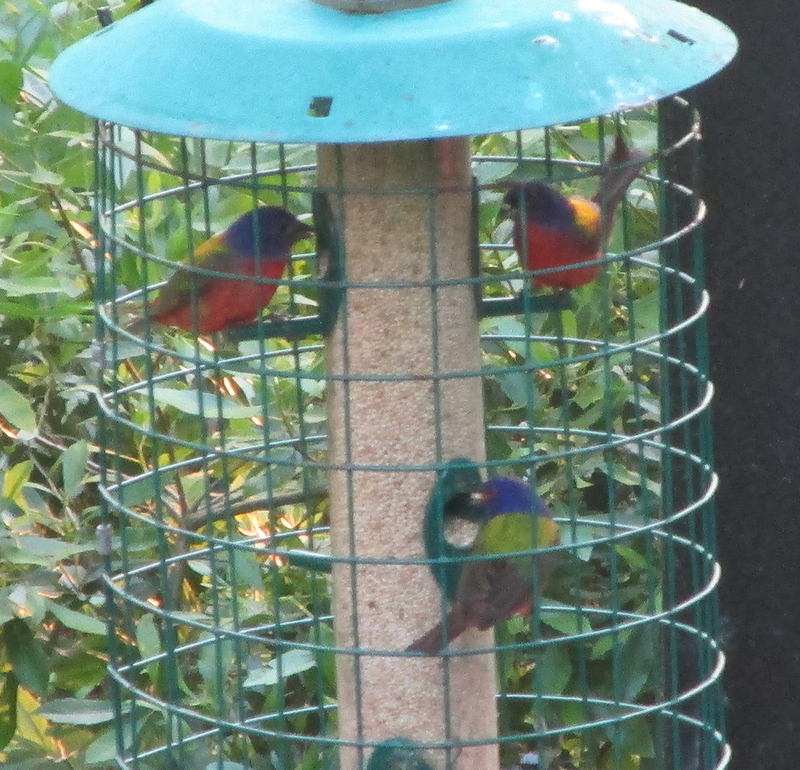 My sighting also helped me cross a family of birds off my list. 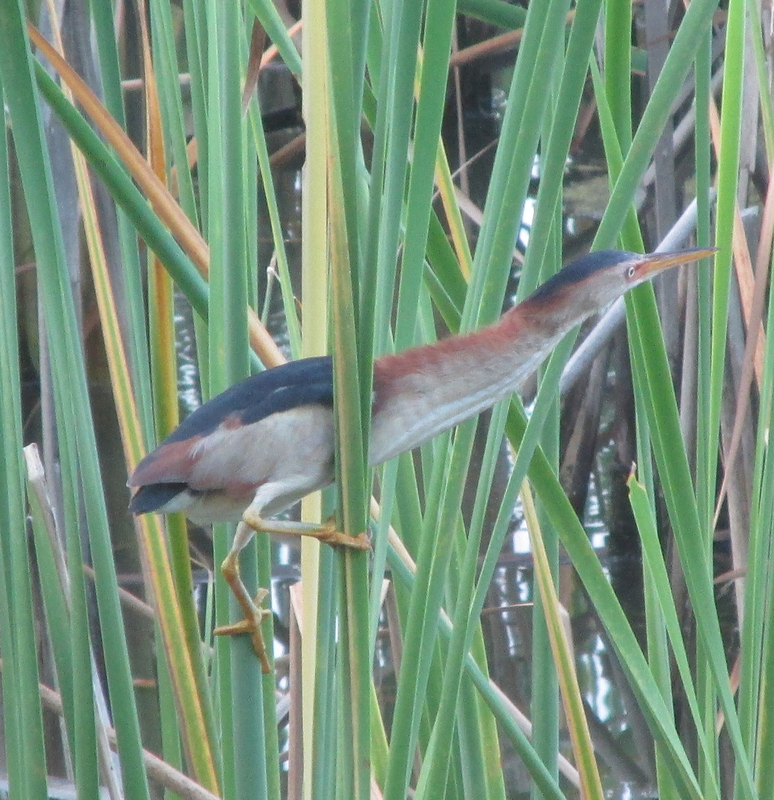 The least bittern I observed on June 11, 2016, in the marsh at Huntington Beach State Park near Pawleys Island, South Carolina, represented the final member of the heron family in the United States that I needed for my life list. Photo by Bryan Stevens Least bitterns, the smallest member of the heron family in North America, possess special adaptations for life in marshes and wetlands. 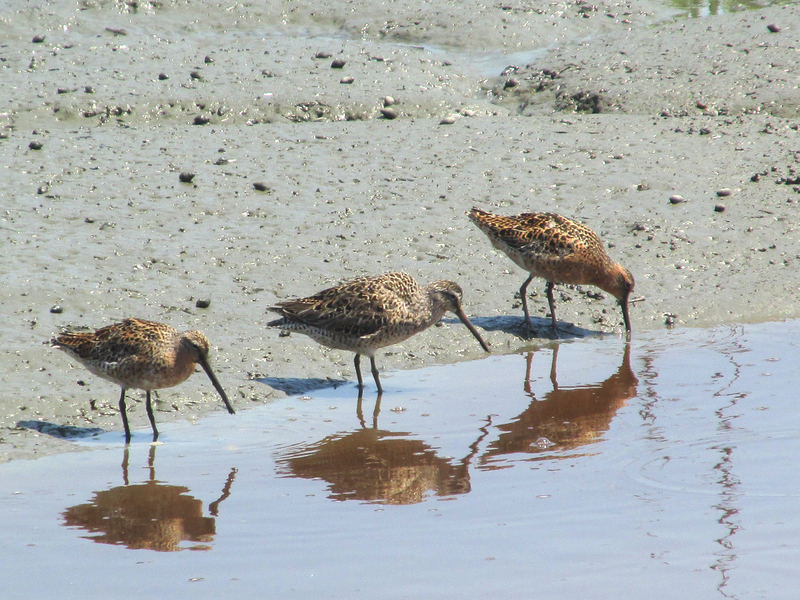 Some life birds on my list are rare birds that have unaccountably strayed into the region while others are birds I deliberately set out to find during visits to area where they are prevalent. I wasn’t actively looking to add any life birds to my list during my recent South Carolina visit, so the least bittern also represented a very pleasant surprise. 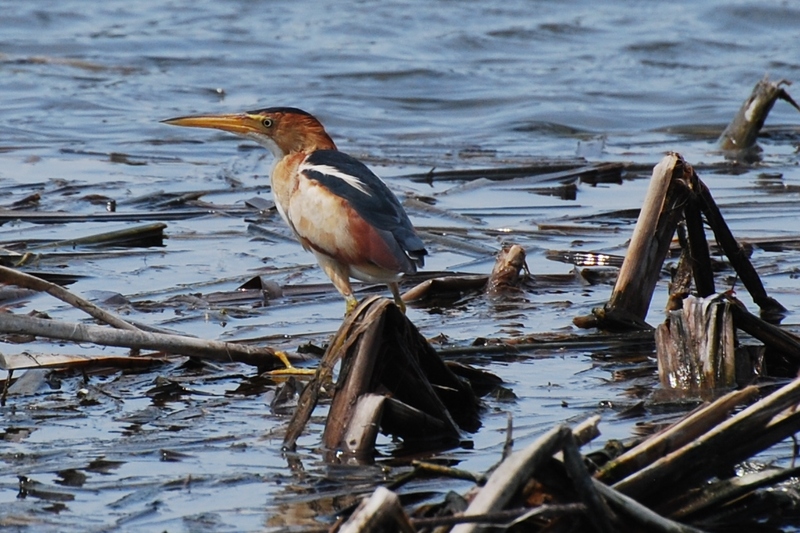 The least bittern has been found in wetlands in southwest Virginia and northeast Tennessee, but I’ve never been in the right place at the right time to find this bird closer to home. 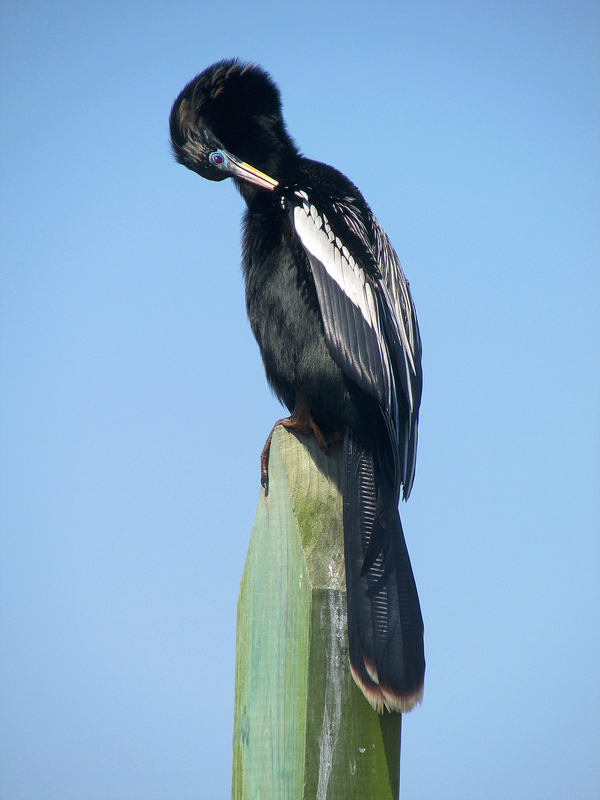 I have seen a few American bitterns, which are a larger relative of this diminutive member of the heron clan. I didn’t have the same degree of difficult adding an American bittern to my list. Years ago, while birding with Reece Jamerson, an American bittern emerged from vegetation at the edge of a ditch in a flooded pasture and proceeded to put on quite the show. 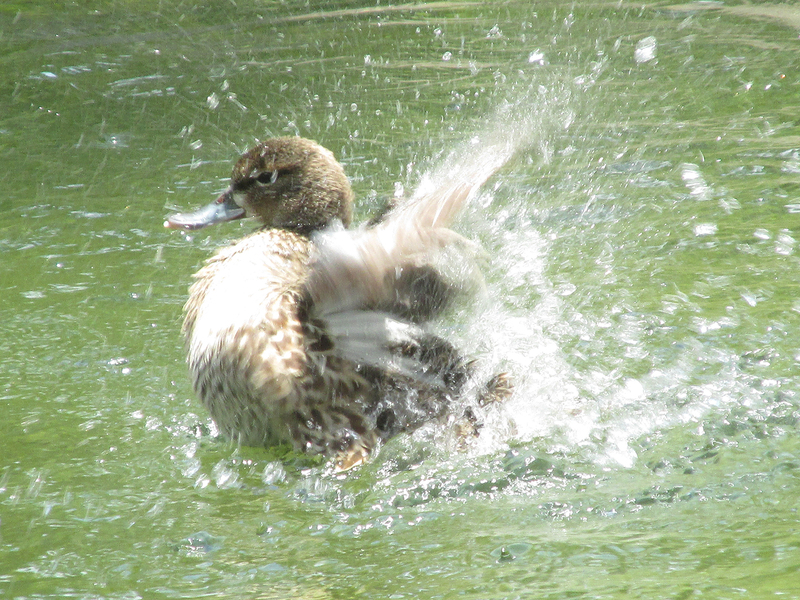 To my eternal regret, that sighting predated my habit of always carrying a camera with me while birding. Photo by U.S. Fish & Wildlife Service/Gary Zahm The American bittern, a larger relative of the least bittern, has a habit of freezing into place when spotted in the open, trusting that it will blend into the background. The trick doesn’t always work. 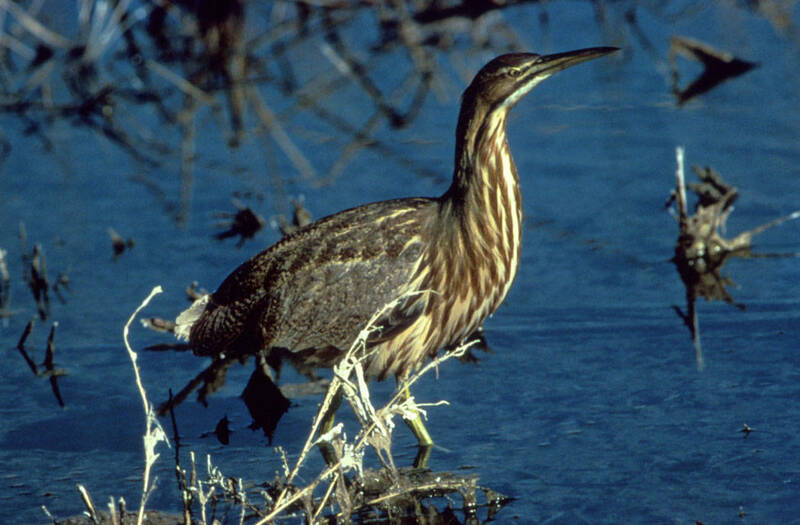 The least bittern is the smallest of North America’s herons and is one of the smallest of the world’s herons. 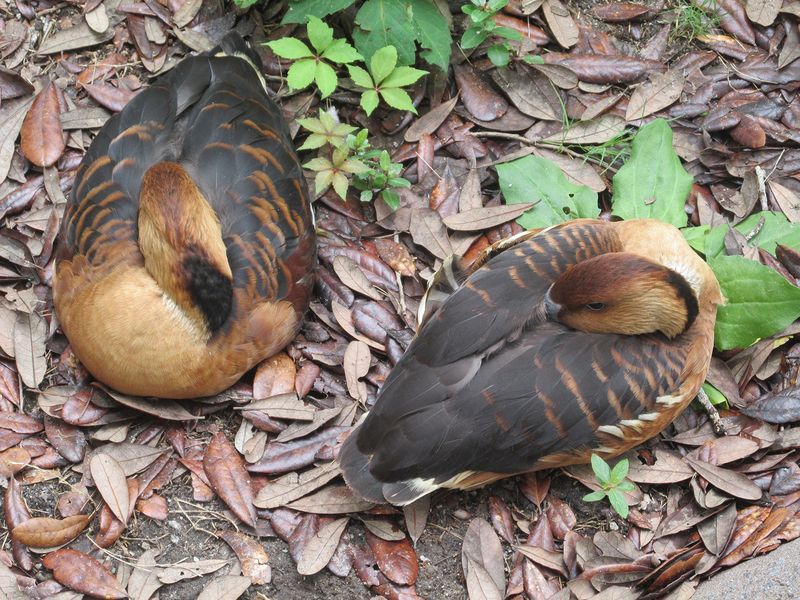 Although it achieves a body length of 11 to 14 inches, this bird weighs only about three-and-a-half ounces. If you’re wondering how birds can achieve this lightness of being, remember that they’re comprised mostly of hollow bones and feathers. By way of comparison, the chipmunks so fond of raiding our bird feeders weigh a couple more ounces than the heaviest least bittern. 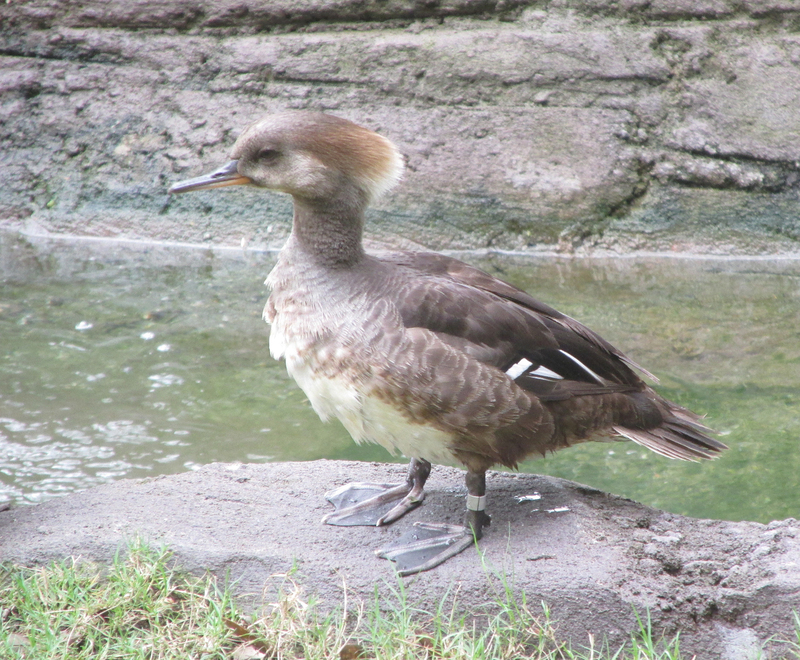 The dwarf bittern of Africa and the black-backed bittern of Australia rival our native least bittern for the title of world’s smallest heron. In flight, the least bittern’s wings can unfurl as much as 18 inches. One ironic twist is that I saw a least bittern a few days prior to what I am listing as the official date of observation for this life list addition. 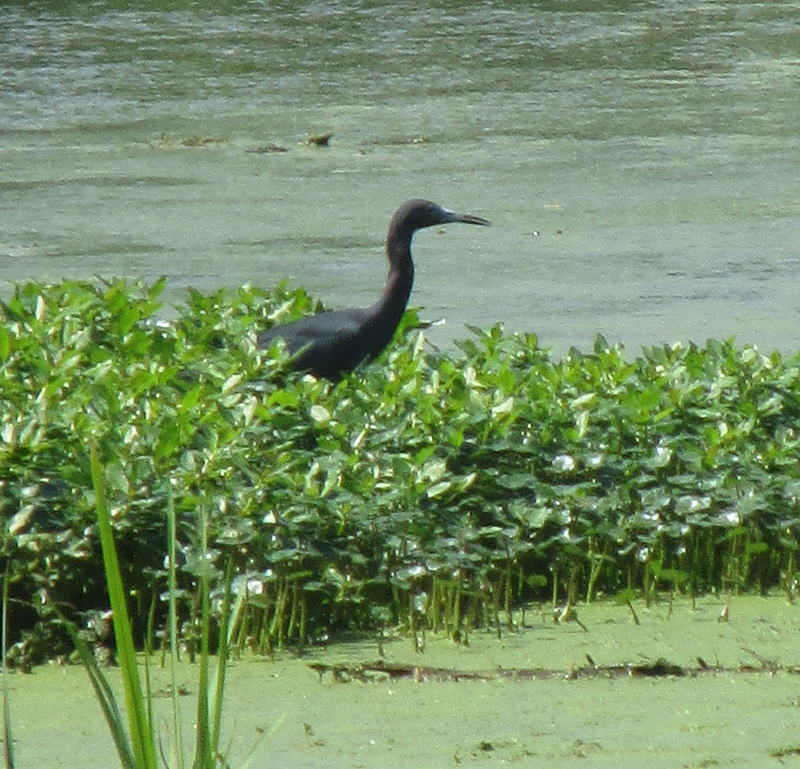 When I visited Huntington Beach State Park on June 5 upon first arriving I was walking the marsh causeway when a small heron flew into a dense area of vegetation. I got only an instant’s glimpse of a small heron that I was convinced was a least bittern. 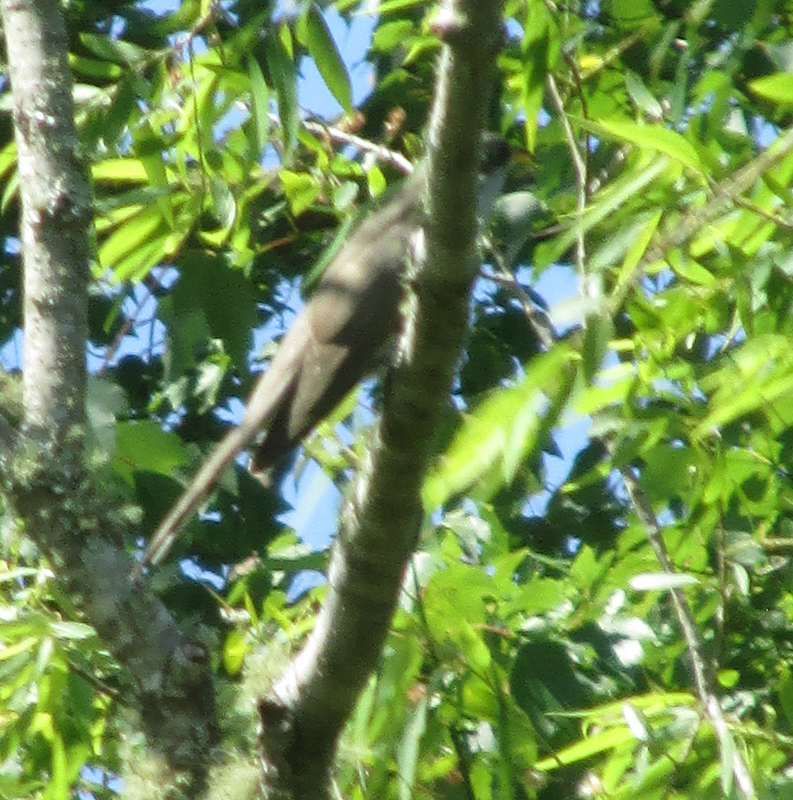 However, with such a short duration for the sighting, I chose not to count that sighting. 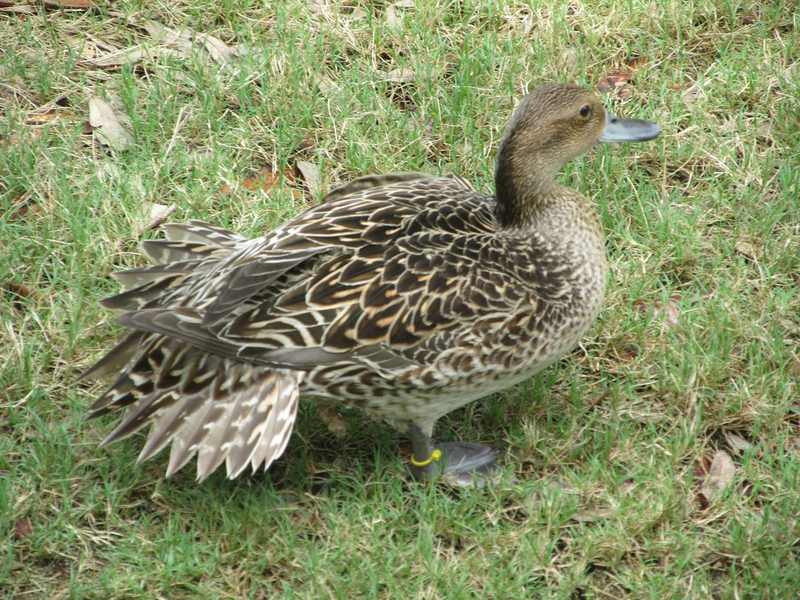 When I observed the species again a few days later, however, that boosted my confidence in my call on that first sighting. 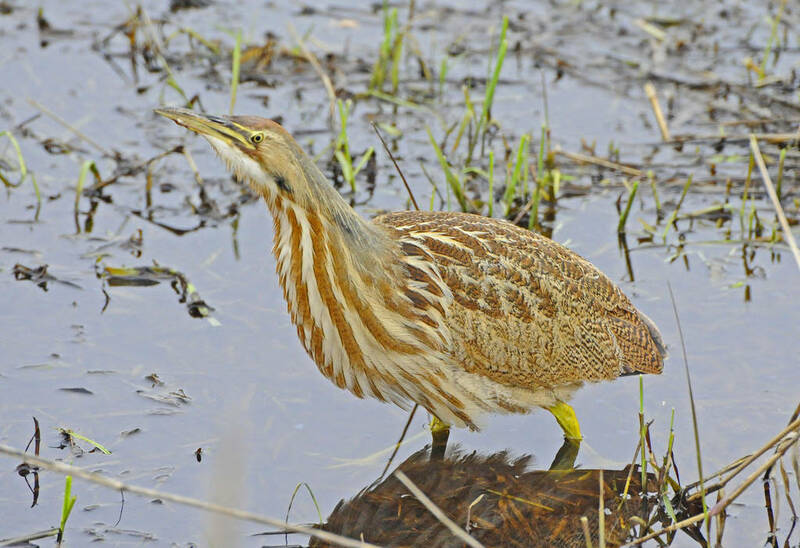 Photo by Jean Potter This Least Bittern was photographed in a wetland in Texas. The wetlands at the park provide perfect habitat for nesting least bitterns. The least bittern is not a rare bird, but its lifestyle makes it an exceptionally difficult bird to observe. 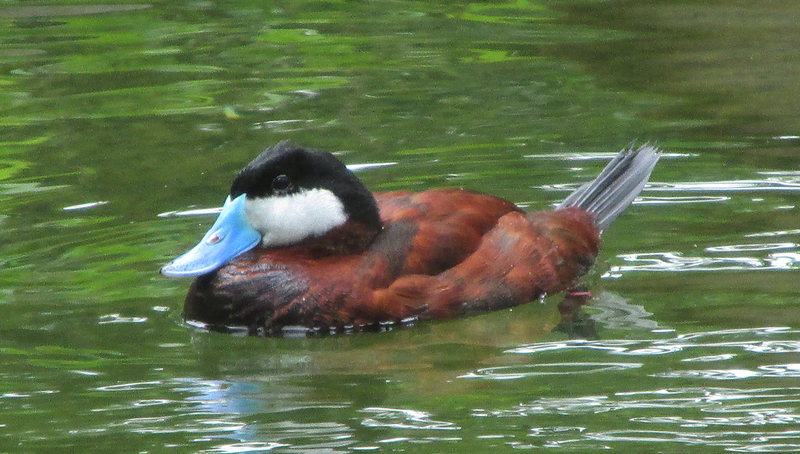 This bird acquired its reputation for elusiveness almost as soon as it was first encountered by European settlers. Early ornithologists agree that the least bittern is a master at concealment. Several of them write about the ability of these tiny herons to blend with the reeds and other vegetation in their wetland abodes. 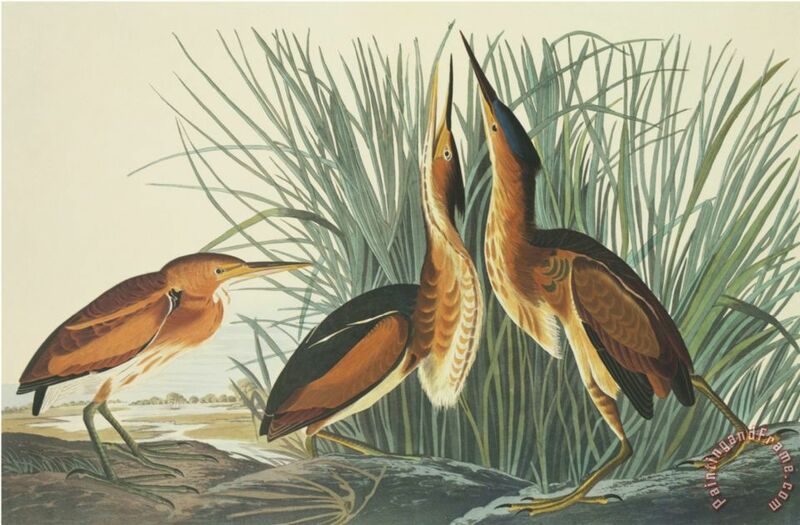 John James Audubon, the early naturalist and famous painter of North America’s birds, is credited with discovering that the least bittern possesses the ability to compress its body in order to facilitate its passage through a space no more than an inch wide. 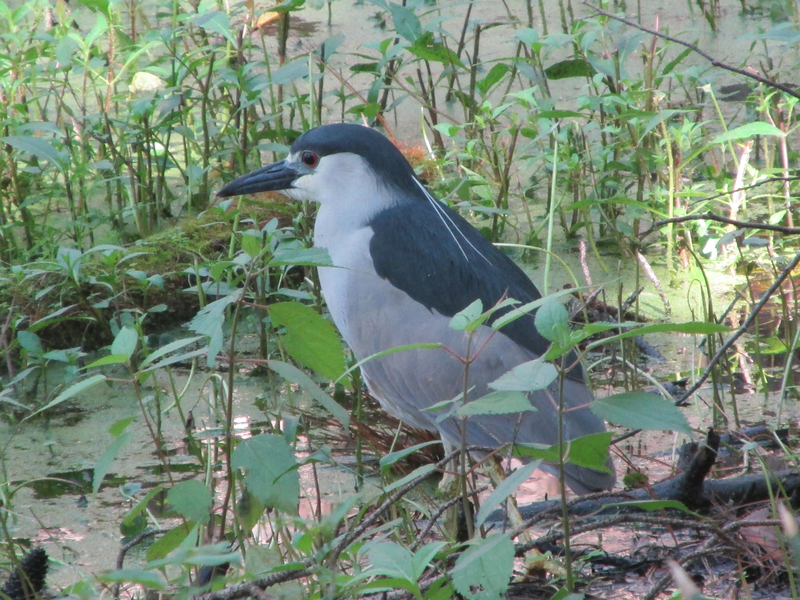 Photo by Bryan Stevens This Black-crowned night-heron was also found and photographed at Huntington Beach State Park in South Carolina, close to the location where the least bittern was observed. 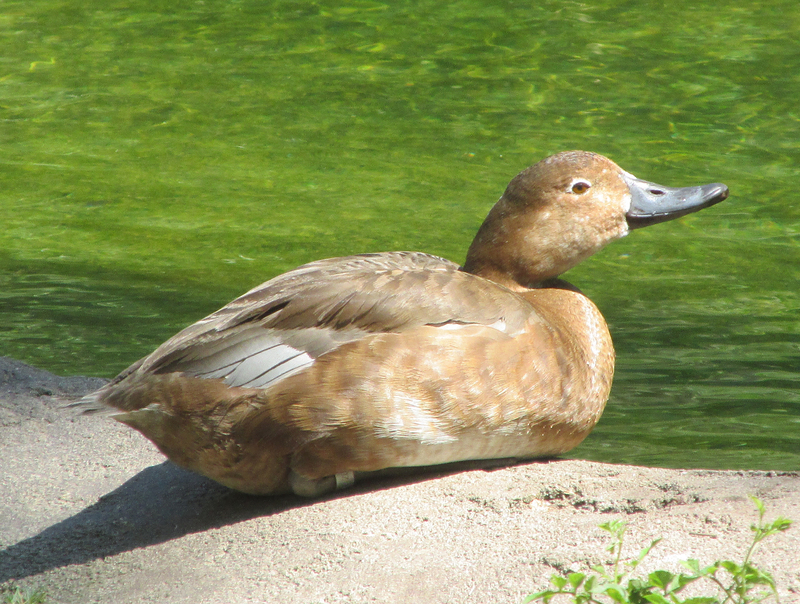 These birds usually shun flight. 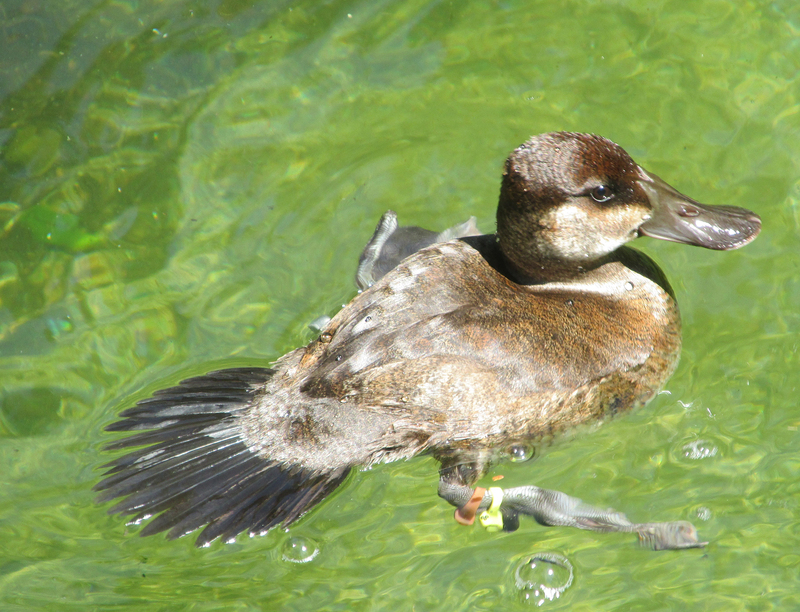 Their preferred mode of getting through the dense vegetation of the marsh is to straddle reeds and cattails as they climb the vegetation. 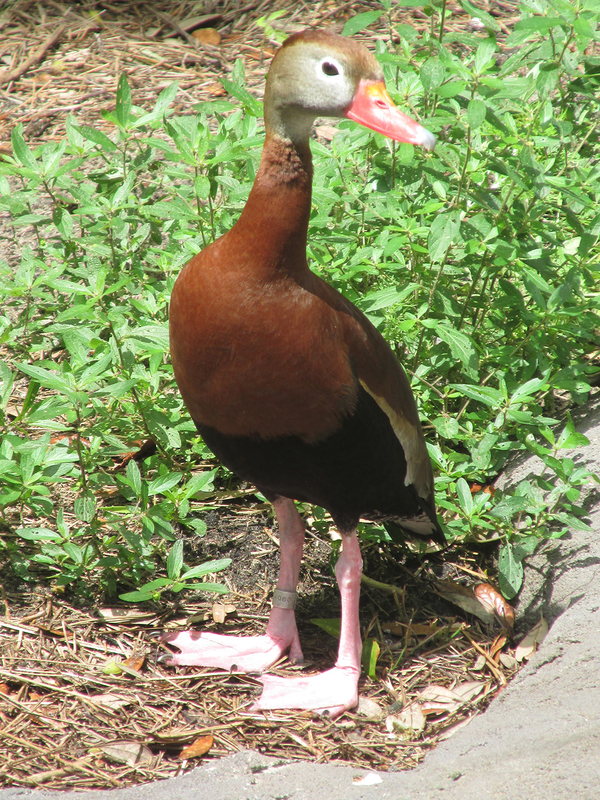 While some marsh birds, such as clapper rails, are fairly vocal, the least bittern’s elusive manner extends even to its vocalizations. The least bittern is rarely heard outside of the nesting season, although a startled bird may produce an excited cackling. The least bittern I observed was completely silent as it slowly merged back into the dense cattails of the marsh. In appearance, the least bittern is a distinctive bird with a dark crown patch, a rusty-orange neck and sides, a white chin patch and an orange and white striped throat. Its eyes and bill are yellow. 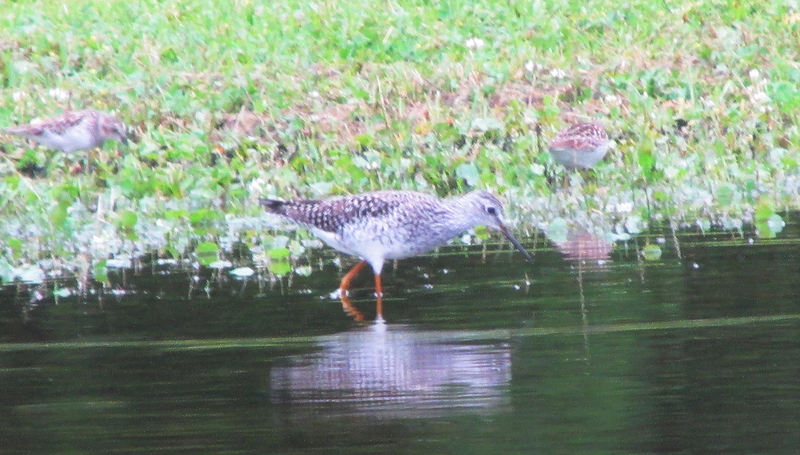 The legs are green in the front and yellow in the back. 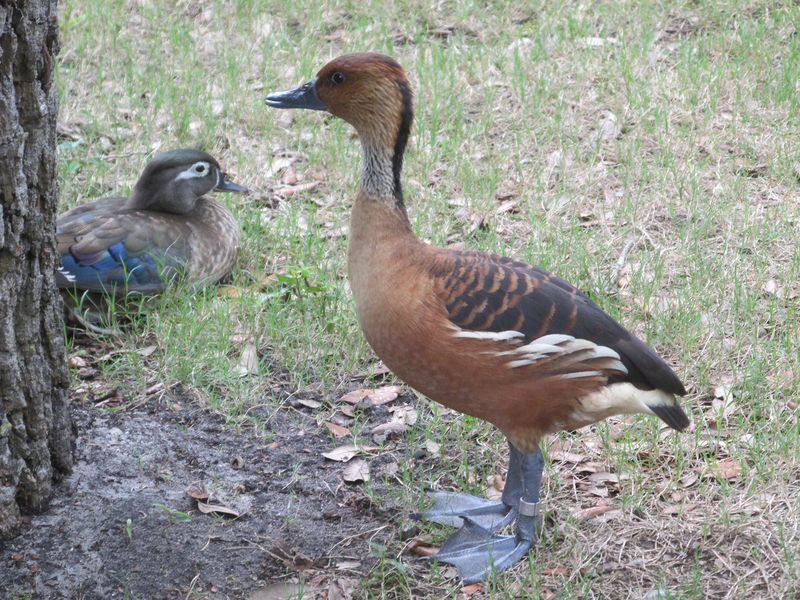 Males and females are similar in appearance with males looking slightly more vibrant. Photo by U.S. Fish & Wildlife Service/Sallie Gentry The American bittern, which is also a member of the heron family in North America, is larger and slightly more frequently observed than its smaller relative. A female least bittern will lay between five and seven eggs, but a range of threats face her hatchlings. 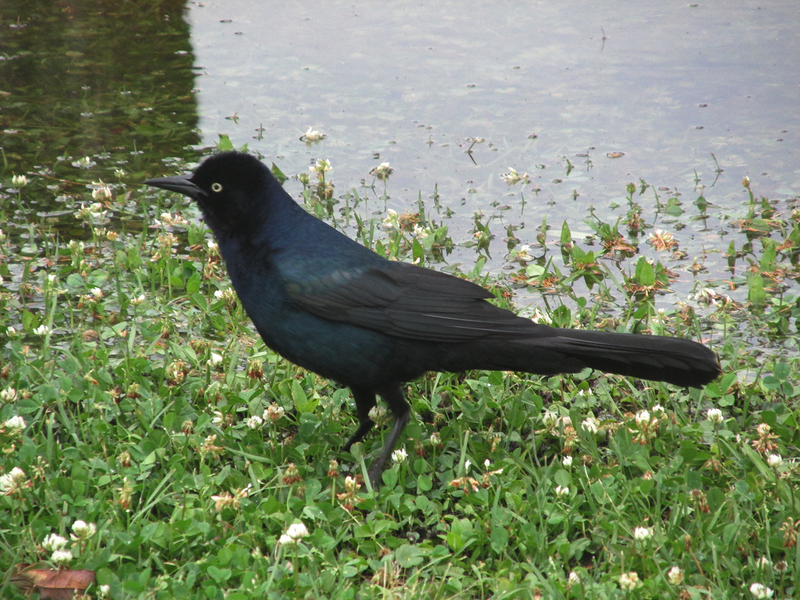 Crows and raptors, marsh mammals and alligators and other reptiles are potential predators. An unlikely peril is posed by the small marsh wren, which will puncture the eggs of least bitterns and other wetland birds nesting in its territory. Incidentally, the previous bird added to my life list back was a black-legged kittiwake observed on Oct. 29, 2013, at Holston Dam in Sullivan County, Tennessee. 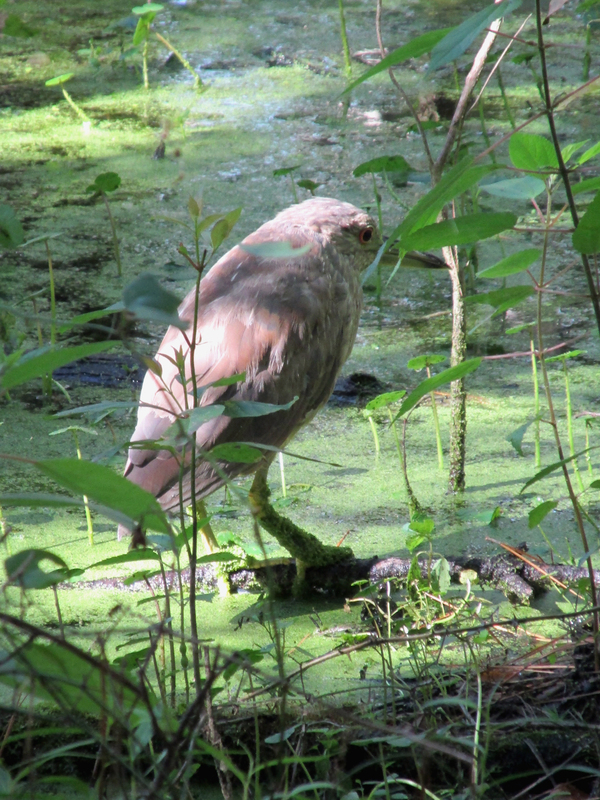 Photo by Bryan Stevens This young Black-crowned Night-heron does a good job blending with its surroundings. This entry was posted in American bittern, Birding, Birds, Bitterns, Least Bittern, North American herons, South Carolina attractions and tagged American bittern, Birding, birds, Bitterns, Bristol Herald Courier, Brookgreen Gardens, Bryan Stevens, Carter County Compass, Elizabethton Star, Erwin Record, Feathered Friends, Huntington Beach State Park, Least Bittern, McDowell News, Our Fine Feathered Friends, The Erwin Record on July 3, 2016 by Bryan Stevens. 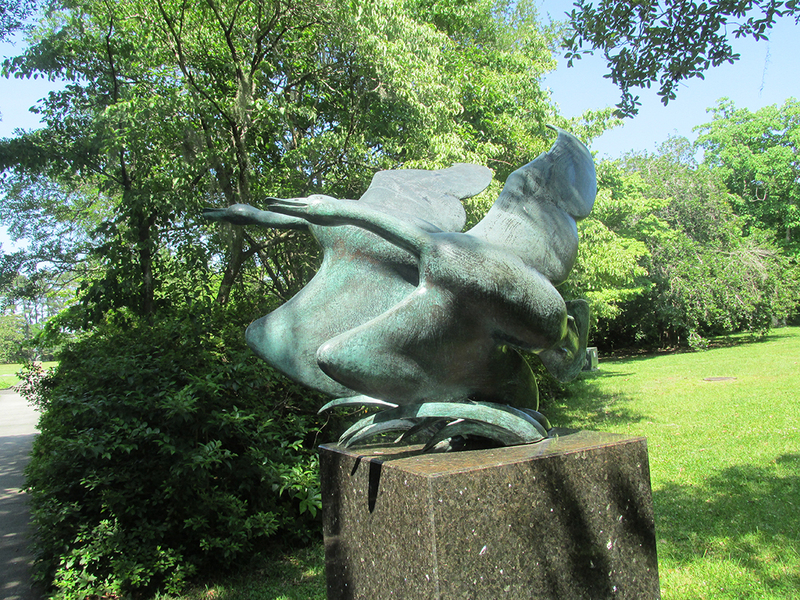 Photographs by Bryan Stevens Eastern Bluebirds decorate one of the pieces of American sculpture on display at Brookgreen Gardens. 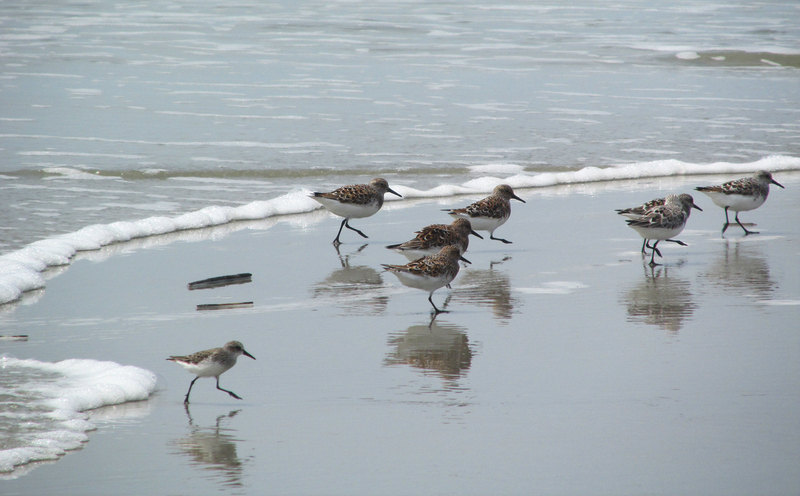 I enjoyed a recent trip to Pawleys Island, South Carolina, which gave me an opportunity to see some birds rarely encountered here at home. 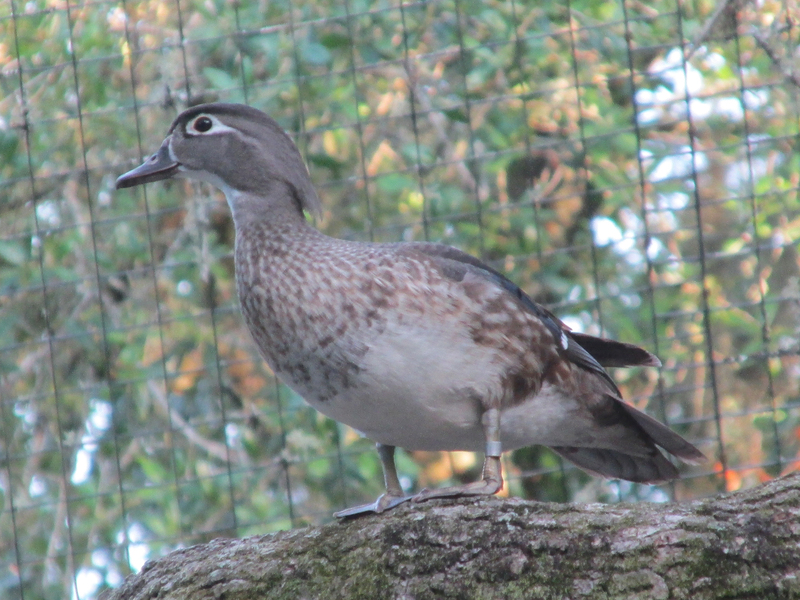 By the end of my seven-day stay, I’d compiled a list of 93 species, most of them seen at Huntington Beach State Park and Brookgreen Gardens. If you ever get an opportunity to visit either of these attractions, I’d encourage you to take it. 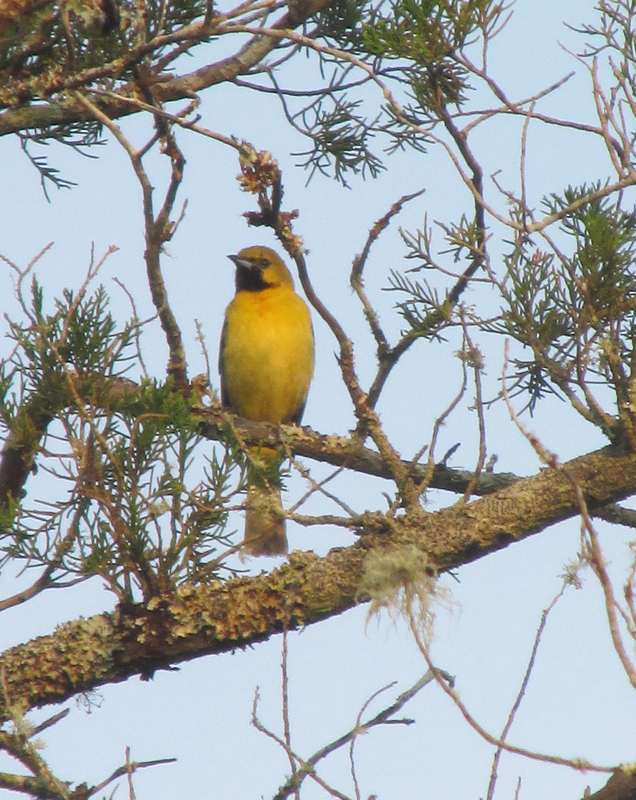 Even if you’re not a birding enthusiast, the park and gardens are fascinating destinations with a range of activities available to visitors. 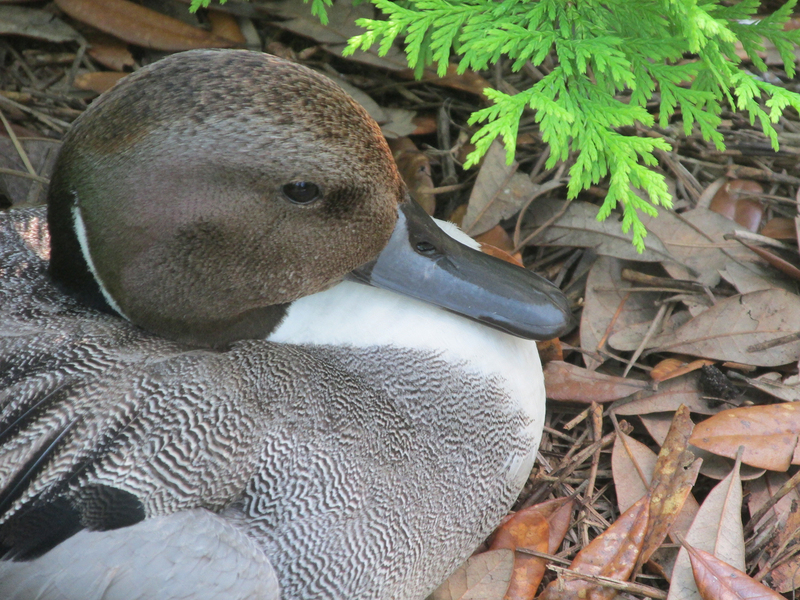 In particular, I found my visits to Brookgreen Gardens particularly fascinating. 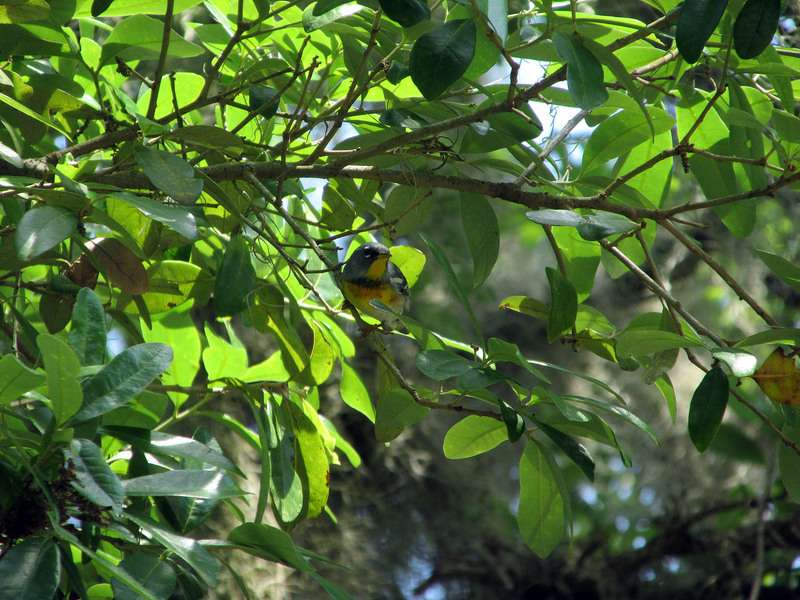 Brookgreen Gardens is a sculpture garden and wildlife preserve, located just south of Murrells Inlet, South Carolina. 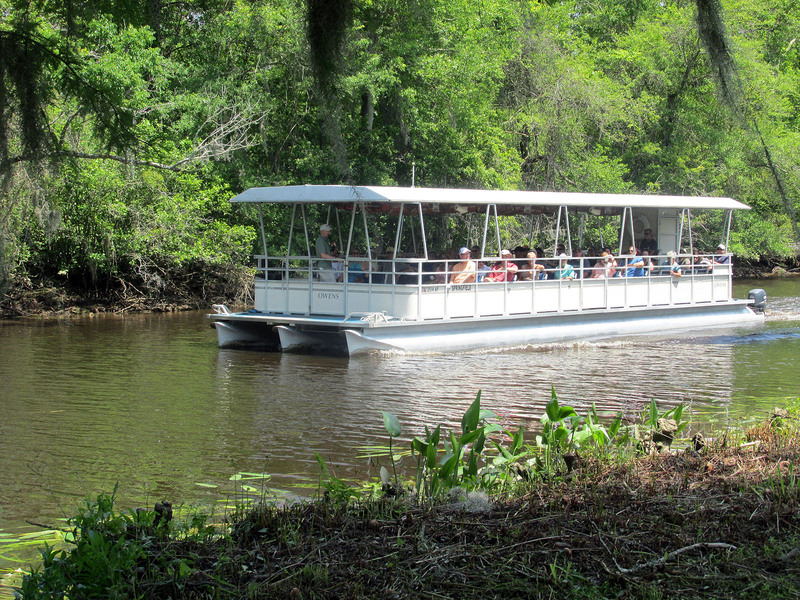 A pontoon boat tour offers additional views of Brookgreen Gardens. 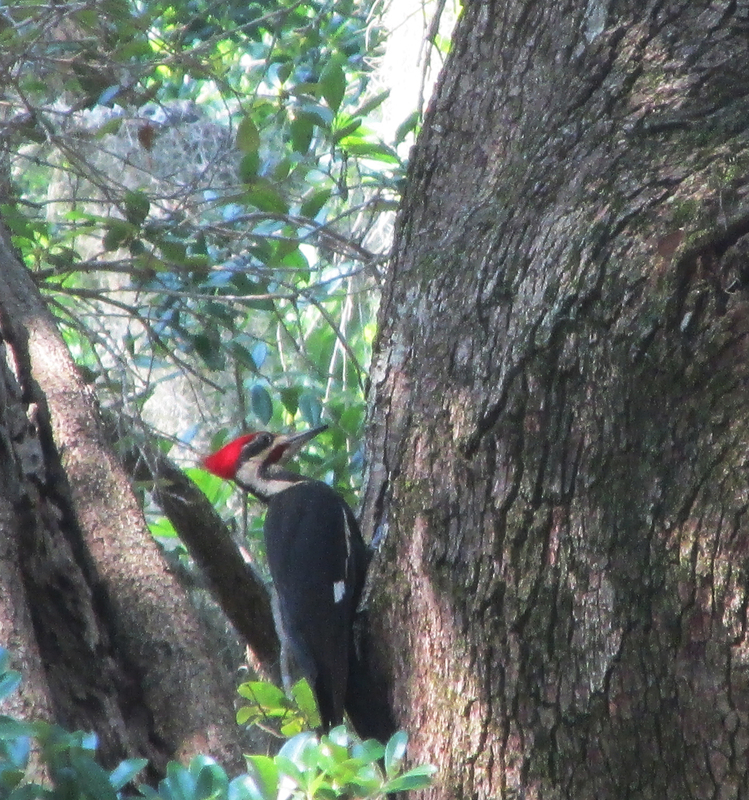 The thousands of acres in Brookgreen’s Lowcountry History and Wildlife Preserve offer a rewarding opportunity to admire native plants and animals of the South Carolina Lowcountry as well as the great rice plantations of the 1800s. 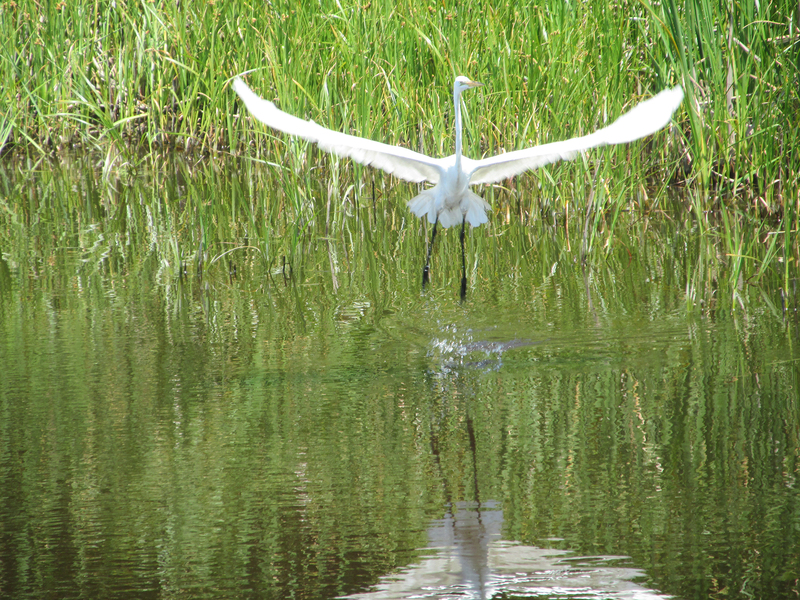 Great Egret hunts by the edge of a pond at Brookgreen Gardens. Take a 45-minute tour on a 48-foot pontoon boat along historic rice fields now home to alligators, waterfowl and ospreys as an interpreter elaborates on the distinctive landscape of the rice plantations and educates on the role of enslaved Africans in the cultivation of the rice crop. On my most recent visit, I skipped the boat tour. However, during my March visit, I took the boat tour, which I enjoyed, especially for the good looks at such birds as Anhinga, Northern Harrier and Great Egret. 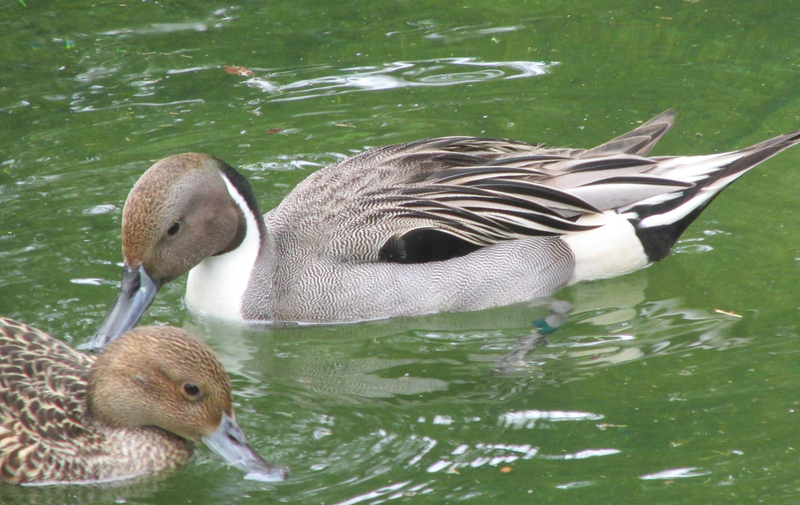 Some of the sculptures will be of definite interest to birders. • To sustain the institution and all of its assets with visionary leadership, sound management and prudent fiscal policies. 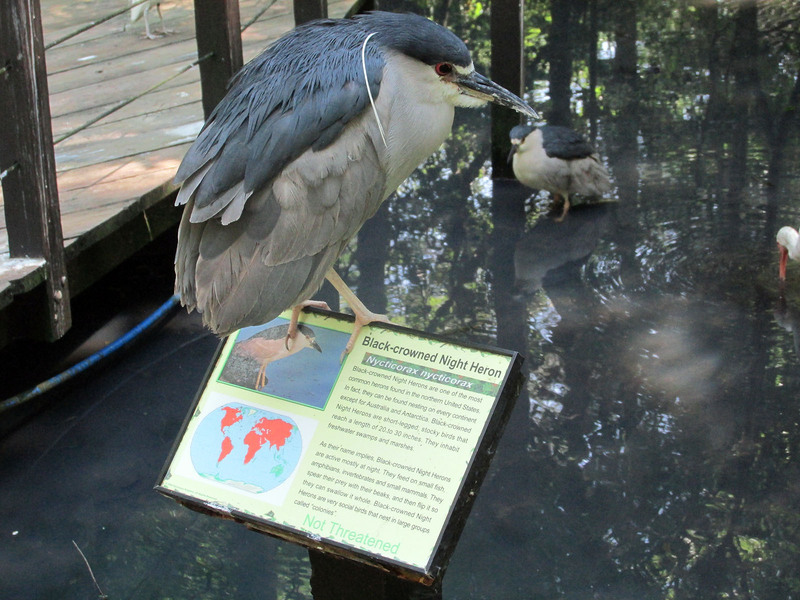 A captive Black-crowned Night-heron in the aviary within the Low Country Zoo at Brookgreen Gardens. Notice how the heron has perched on a helpful sign. 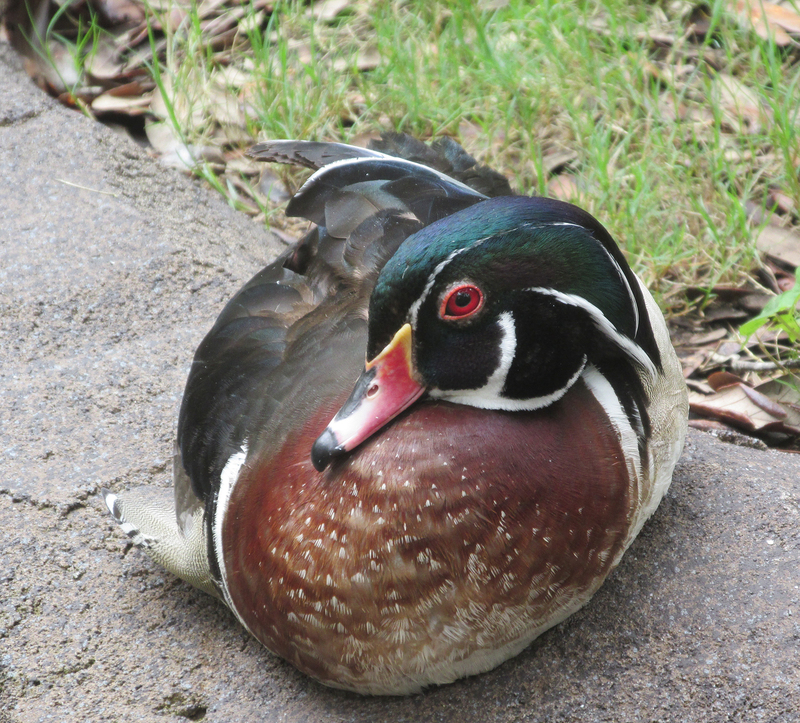 I also learned from the website that Brookgreen Gardens is one of the few institutions in the United States to earn accreditation from the American Alliance of Museums and the Association of Zoos and Aquariums, as well as being designated a National Historic Landmark and being listed on the National Register of Historic Places. 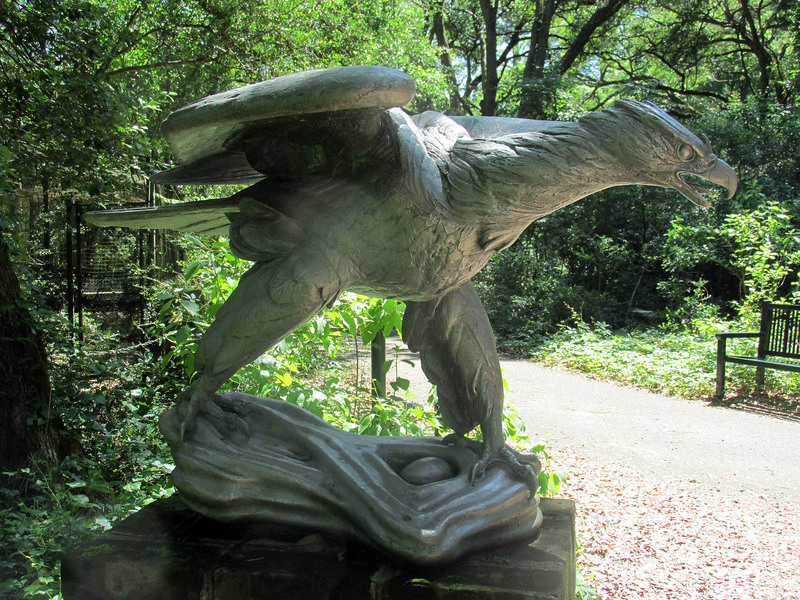 An eagle is represented in this dynamic sculpture. 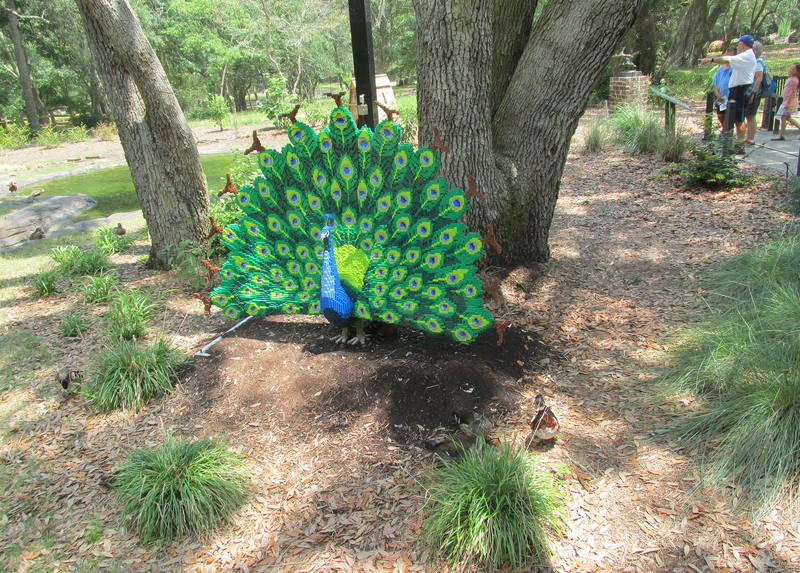 Of course, Brookgreen Gardens is probably more famous for its sculpture displays and art galleries. 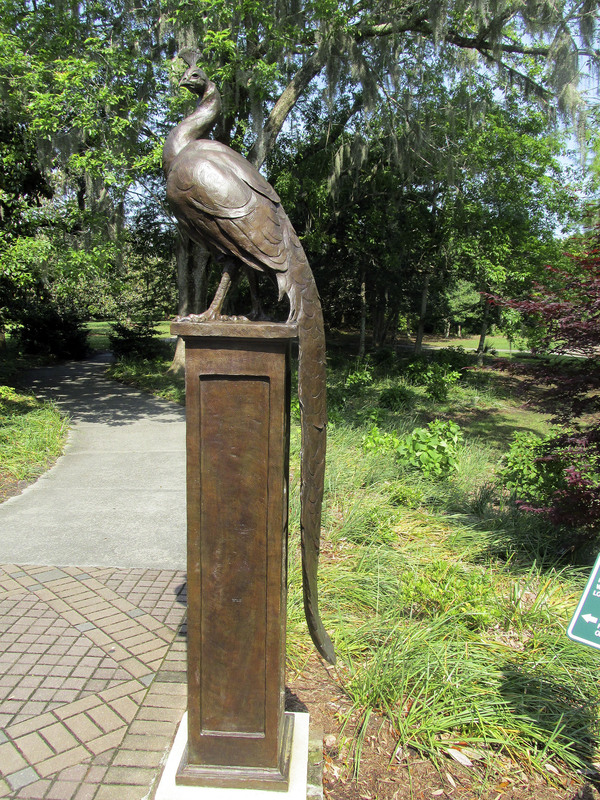 A combined sculpture garden and wildlife preserve, the 9,100-acre property includes several themed gardens with American figurative sculptures placed in them, as well as the Lowcountry Zoo, and nature trails through several ecosystems in nature reserves on the property. 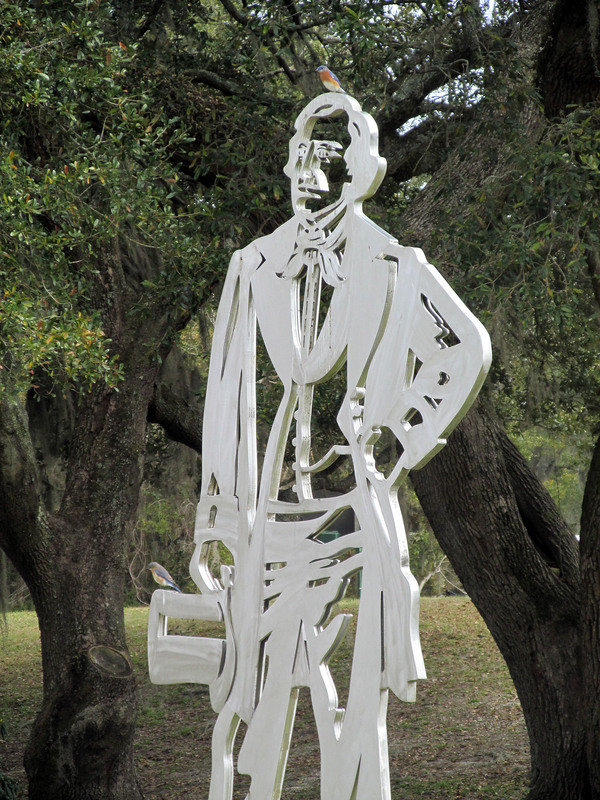 Brookgreen Gardens was founded by Archer Milton Huntington and his wife, Anna Hyatt Huntington, to feature sculptures by Anna and her sister Harriet Hyatt along with other American sculptors. Brookgreen Gardens was opened in 1932, and is built on four former rice plantations, taking its name from the former Brookgreen Plantation. 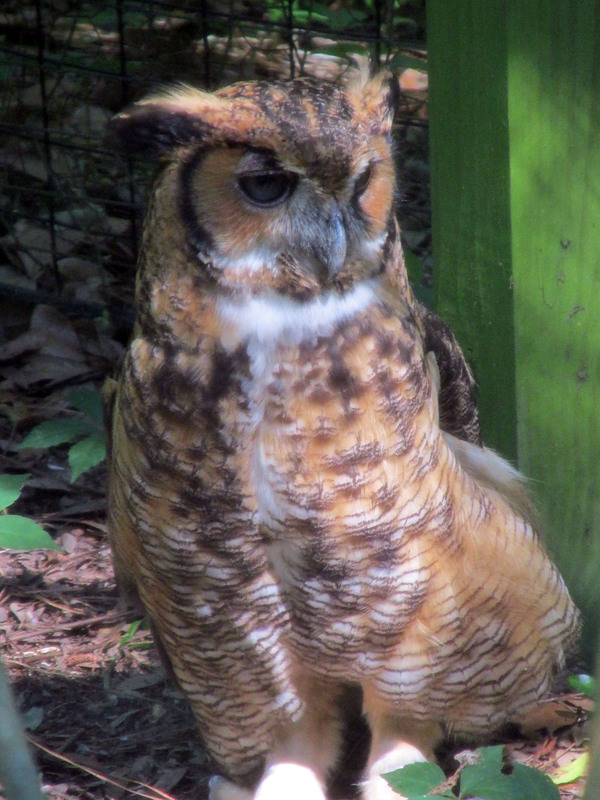 Great Horned Owl in residence within the LowCountry Zoo. One of the attractive aspects of visiting Brookgreen Gardens is the fact that garden admission tickets are good for seven consecutive days. A one-time admission of $15 meant that I could return each day for seven days after my ticket purchase. Parking is free and the facility also operates a free shuttle service. 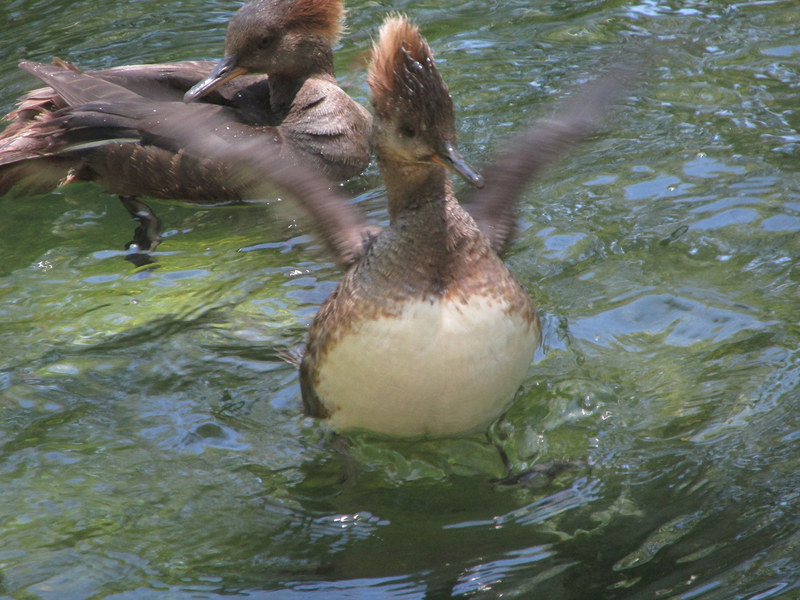 There are a few additional costs, including a pontoon boat tour and admission to the butterfly house. 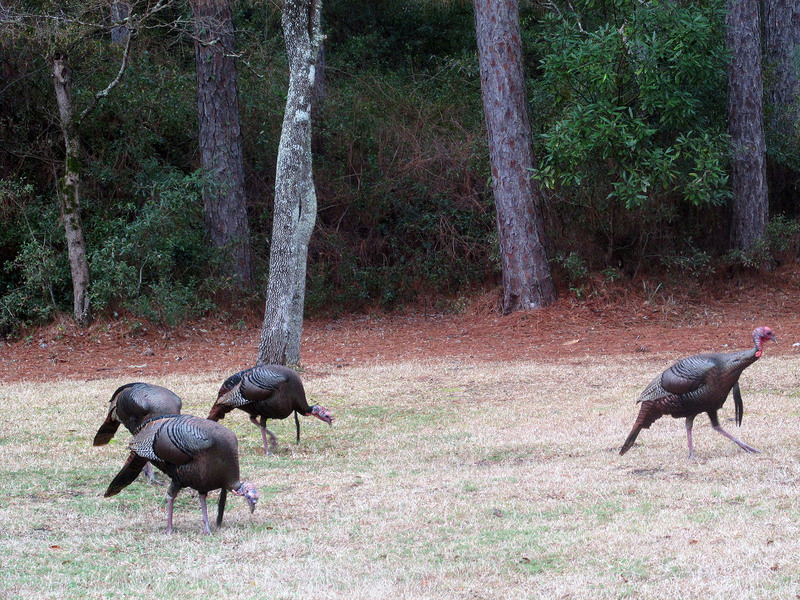 Flock of Wild Turkeys wanders the grounds at Brookgreen Gardens. I visited on each of the seven days, which gave me plenty of time to explore almost every nook and cranny along the various nature trails. Of course, don’t overlook the sculpture gardens. 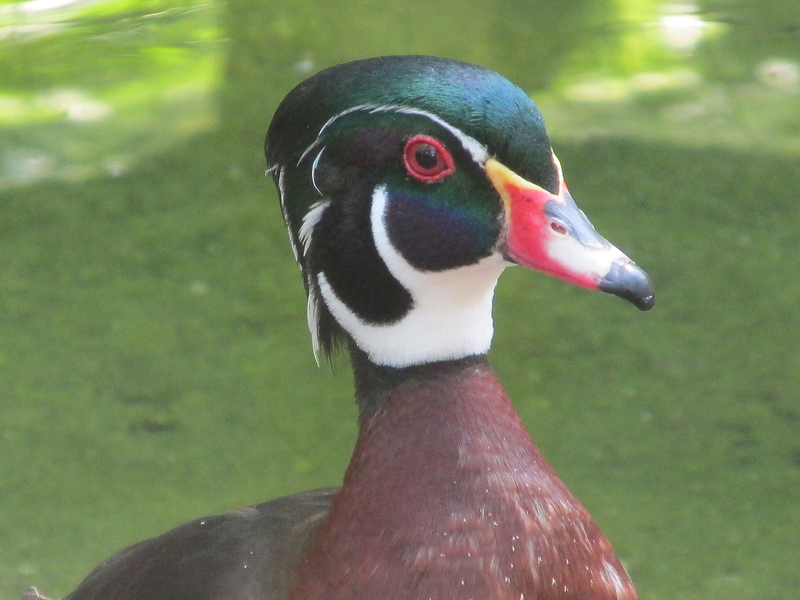 I found some of my best birds, including Wild Turkey and Northern Parula, in the themed gardens with their attractive landscaped and admirable artworks. 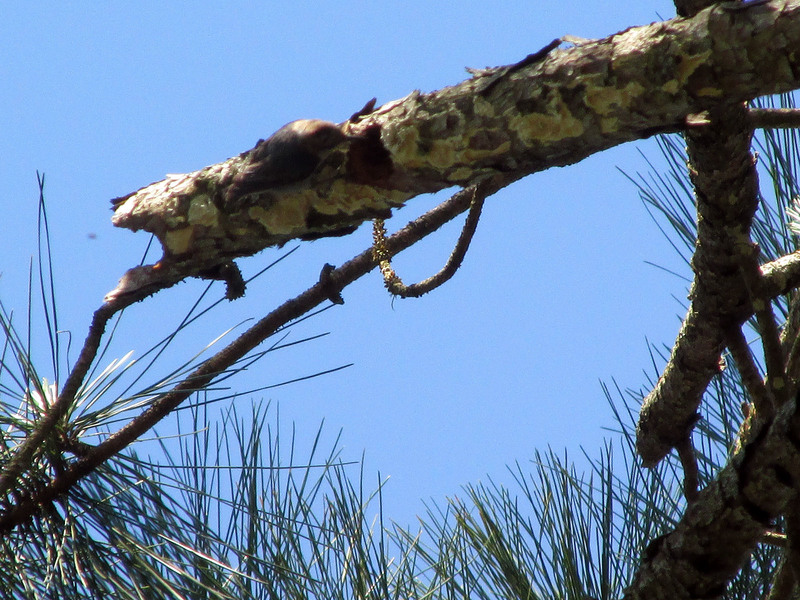 A Brown-headed Nuthatch explores a cavity in this pine tree branch. In total, about 1,445 works of American figurative sculpture are on display at Brookgreen Gardens. 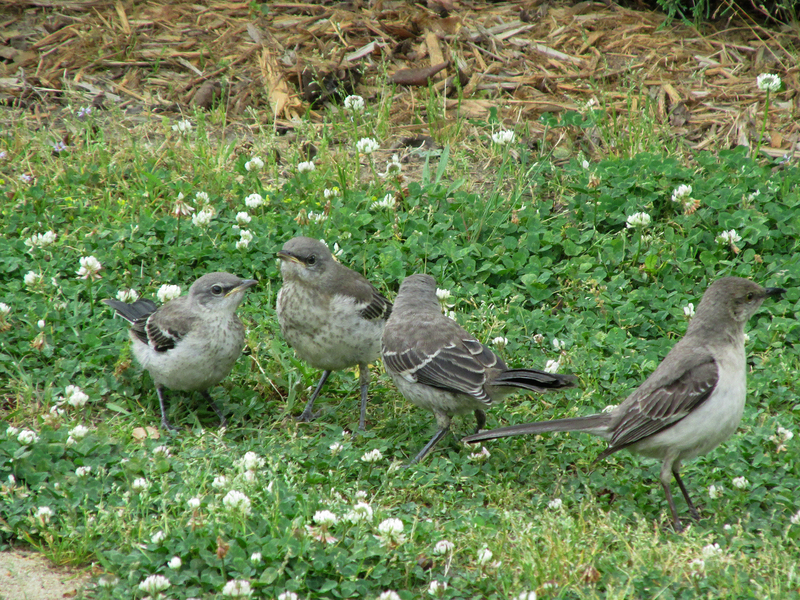 The bird life is also quite diverse. 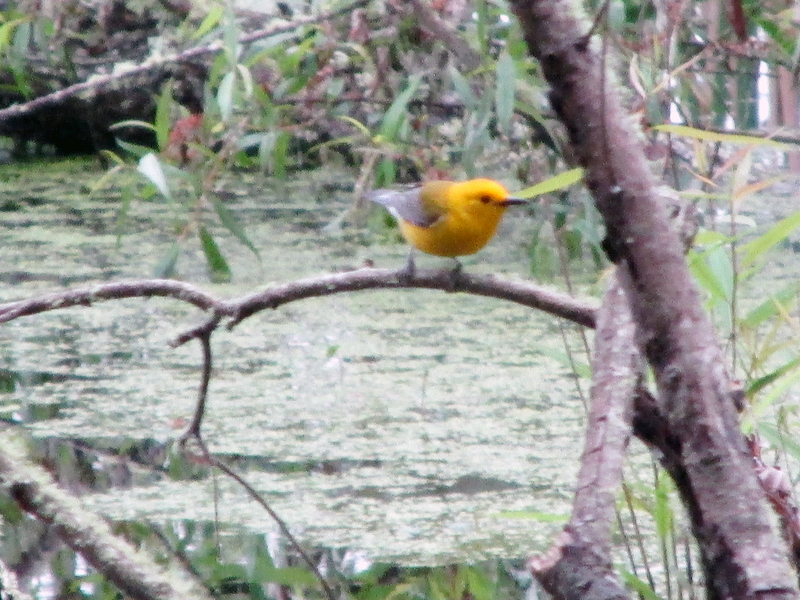 During my March and May trips this year, I saw such birds as Little Blue Heron, Great Blue Heron, Great Egret, Prothonotary Warbler, Common Yellowthroat, Pileated Woodpecker, Osprey, Hermit Thrush, Brown-headed Nuthatch, Eastern Bluebird, Barred Owl, Red-tailed Hawk, Great Crested Flycatcher, Blue-gray Gnatcatcher and much more. 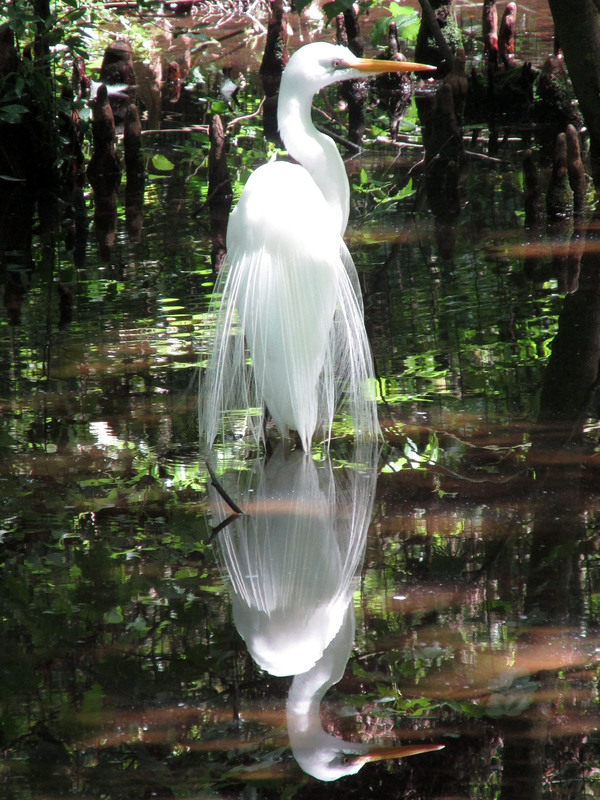 A Great Egret looks resplendent within the aviary in the LowCountry Zoo. 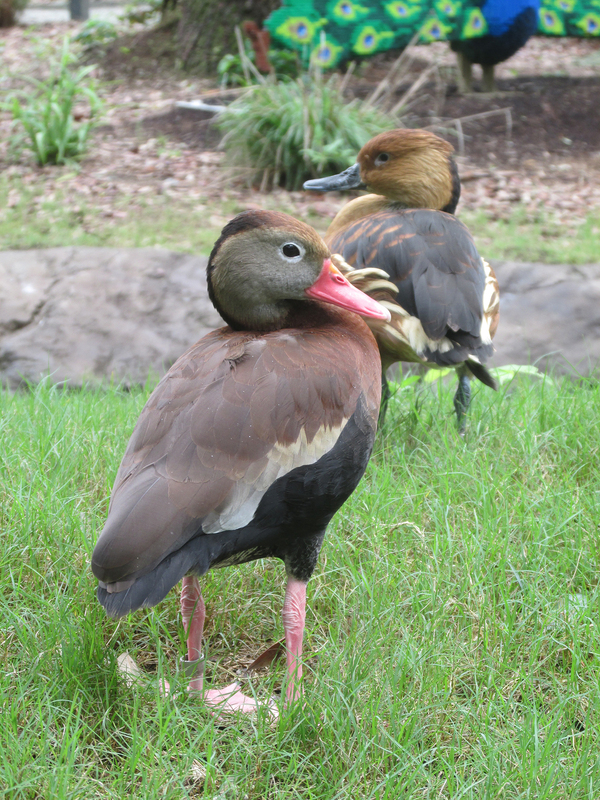 There’s also the fascinating aviary that is part of the LowCountry Zoo. 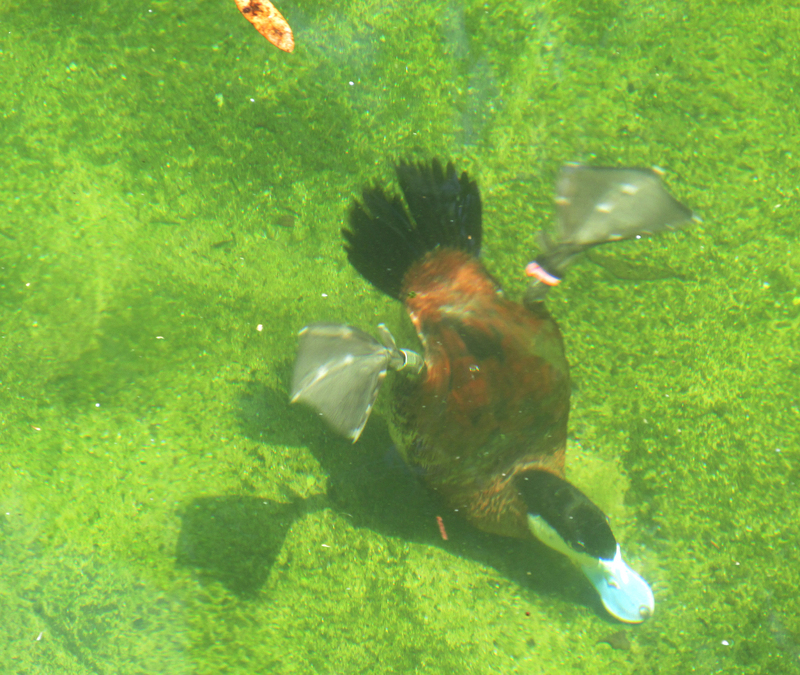 The aviary features a collection of wading birds. 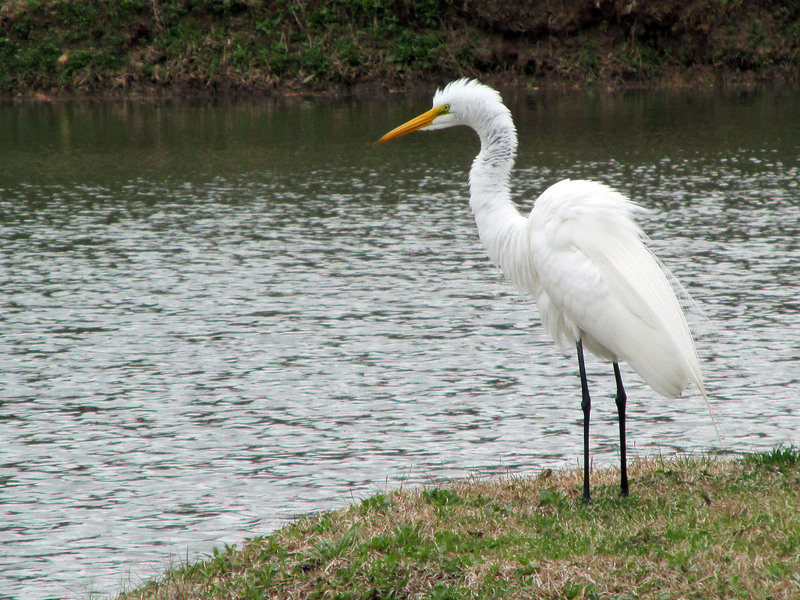 The Black-crowned Night-Herons are the most numerous, but the facility also houses captive Great Blue Heron, White Ibises, Cattle Egrets and Snowy Egrets. 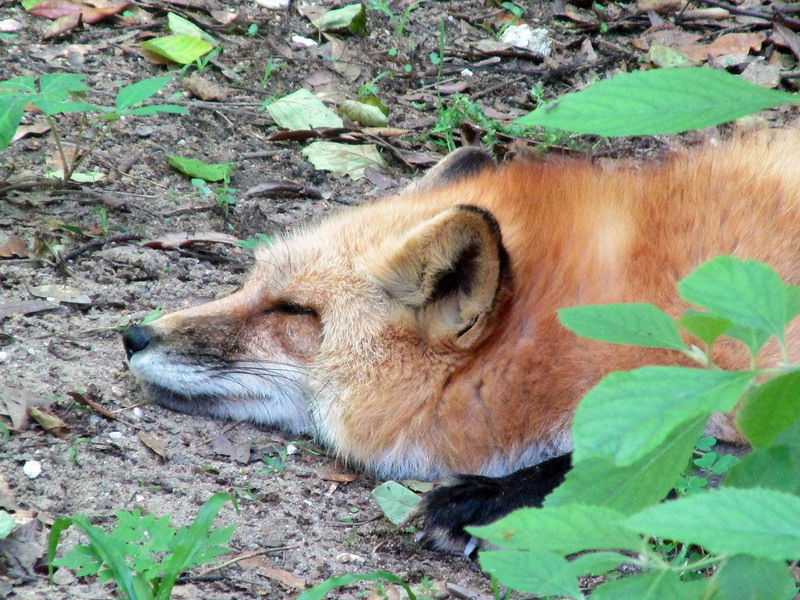 A Red Fox naps inside its habitat in the LowCountry Zoo. Elsewhere in the zoo, some non-releasable raptors, including Great Horned Owl, Bald Eagle, Red-tailed Hawk and Turkey Vulture, are on display. 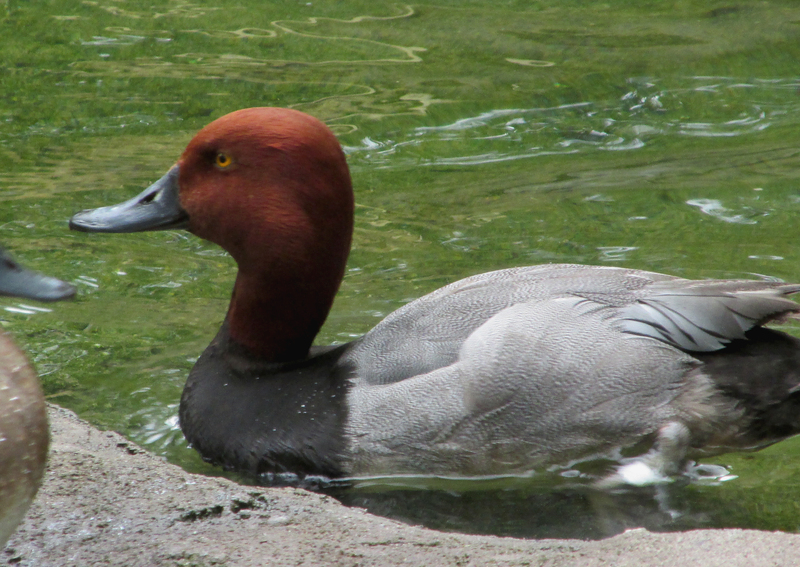 The zoo also features fun displays of Gray and Red Foxes, River Otters, American Alligators, White-tailed Deer and a few other examples of native fauna. 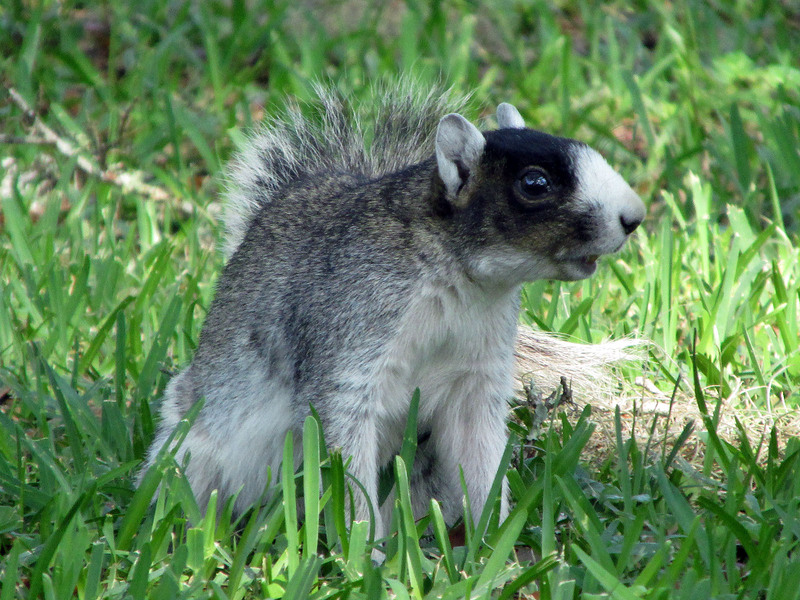 Southern Fox Squirrels are common on the grounds of Brookgreen Gardens. 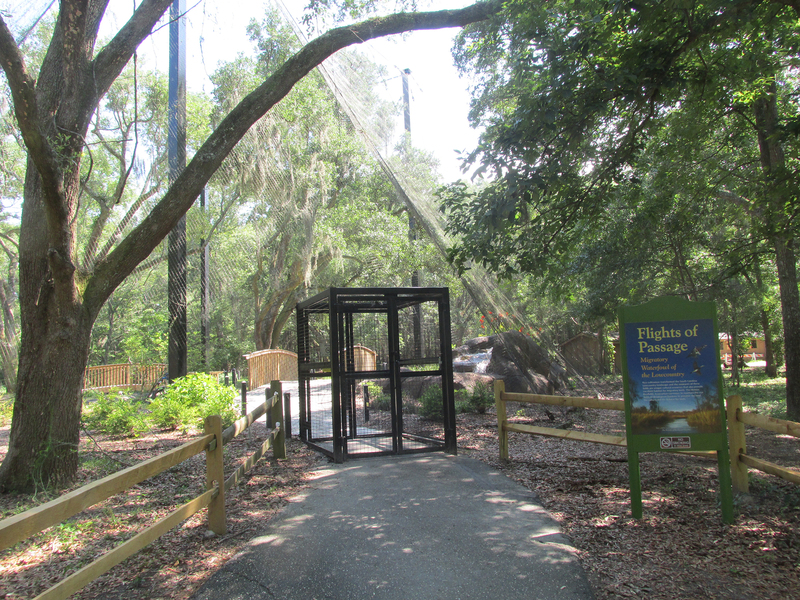 If you’re able to enjoy an extended stay in the Low Country, this is a must-see attraction. I visited for a few hours every day of my trip and saw different things every day. 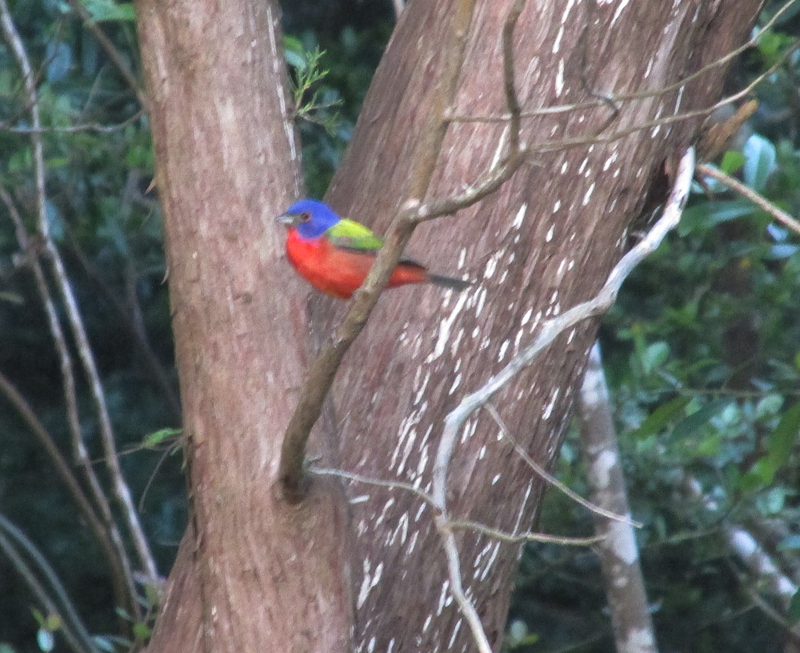 In addition to birds, I saw plenty of beautiful wildflowers, as well as butterflies, dragonflies and lizards. 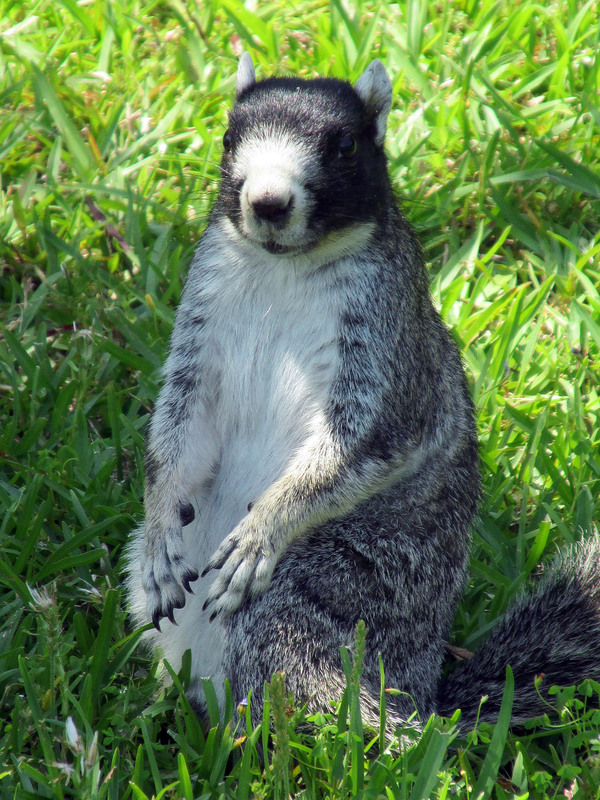 Brookgreen Gardens is also home to an abundance of Southern Fox Squirrels, which are truly charismatic members of the rodent family. 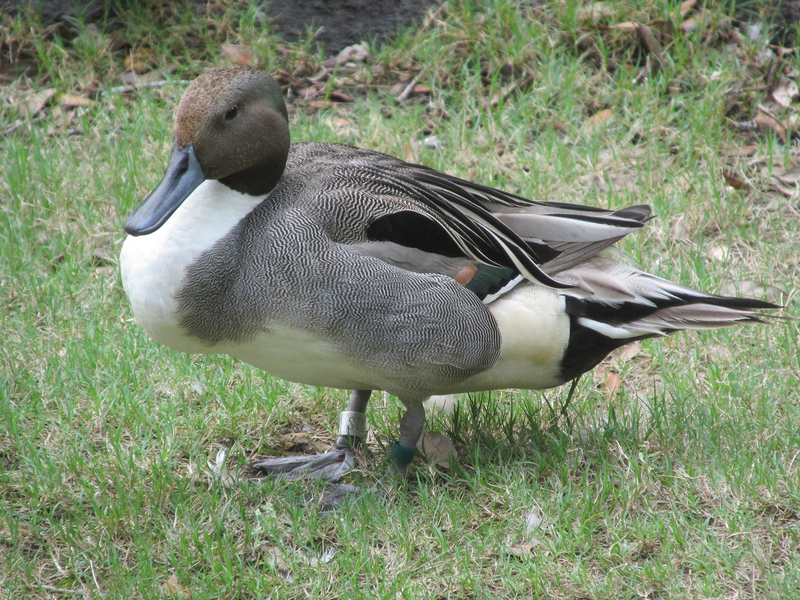 For more information, call (843) 235-6000 or visit http://www.brookgreen.org. 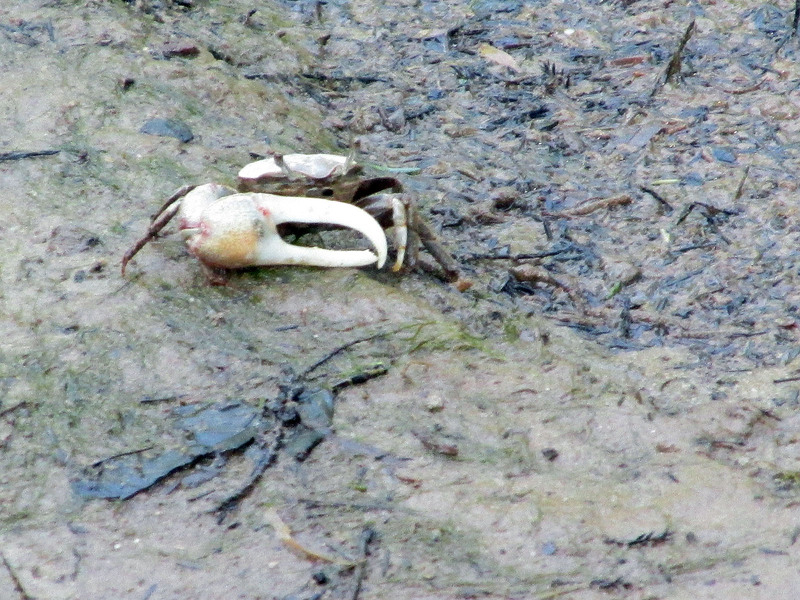 Fiddler Crab in the mud along one of the creeks in Brookgreen Gardens. 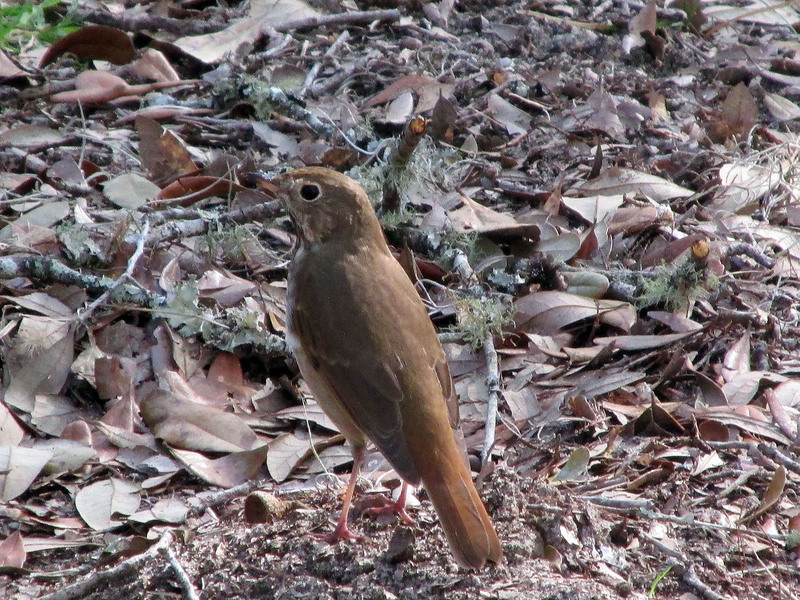 Hermit Thrush encountered along one of the nature trails. 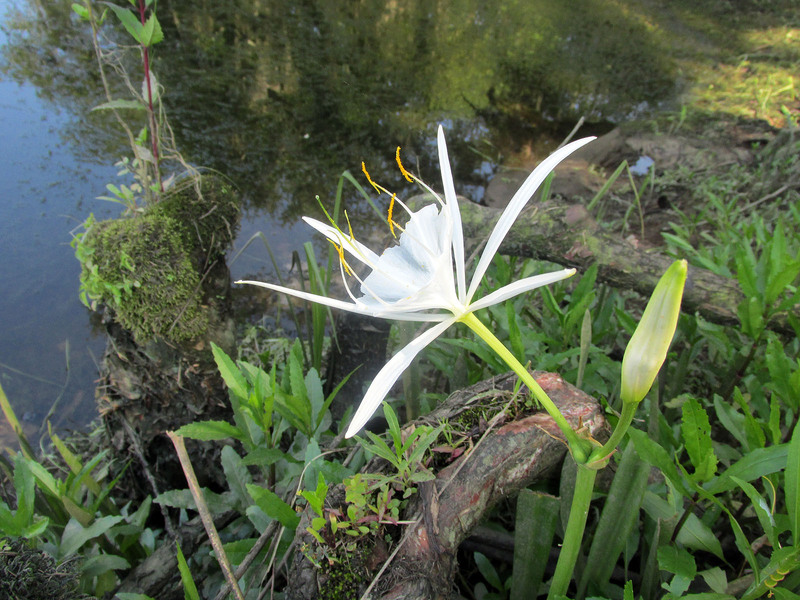 A Coastal Carolina Spiderlily in bloom in one of the wetlands within Brookgreen Gardens. 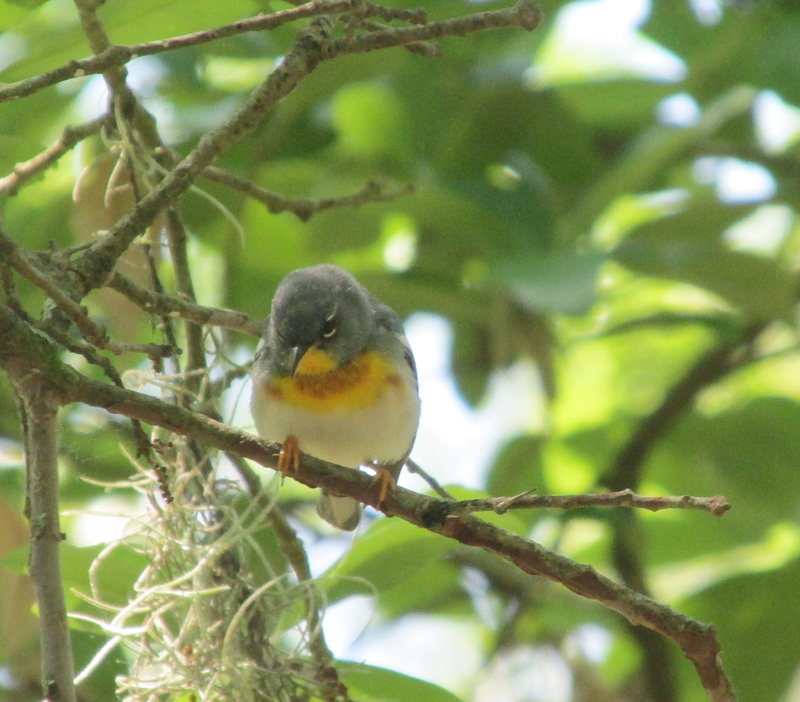 The most common warbler in the spring at Brookgreen Gardens would probably be the Northern Parula, such as the male pictured here. Great Horned Owl on display in the zoo. 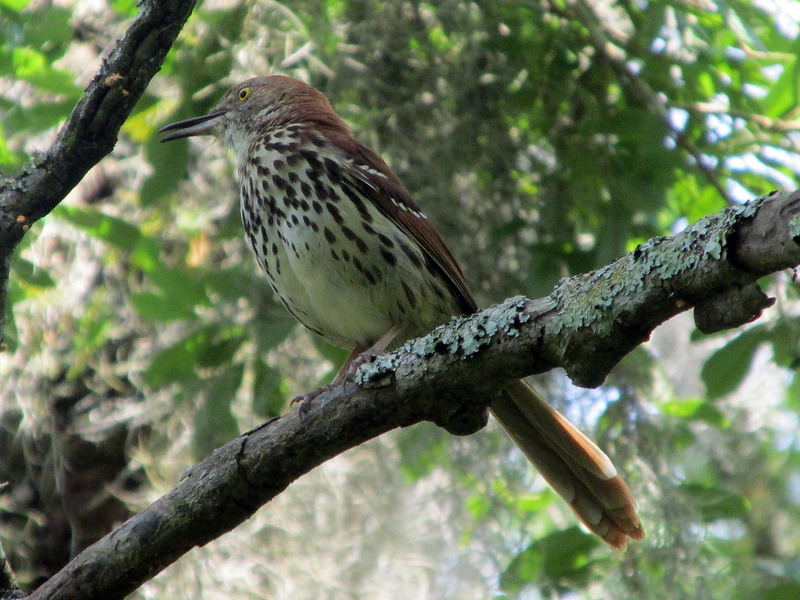 Brown Thrashers are a common bird at Brookgreen Gardens. 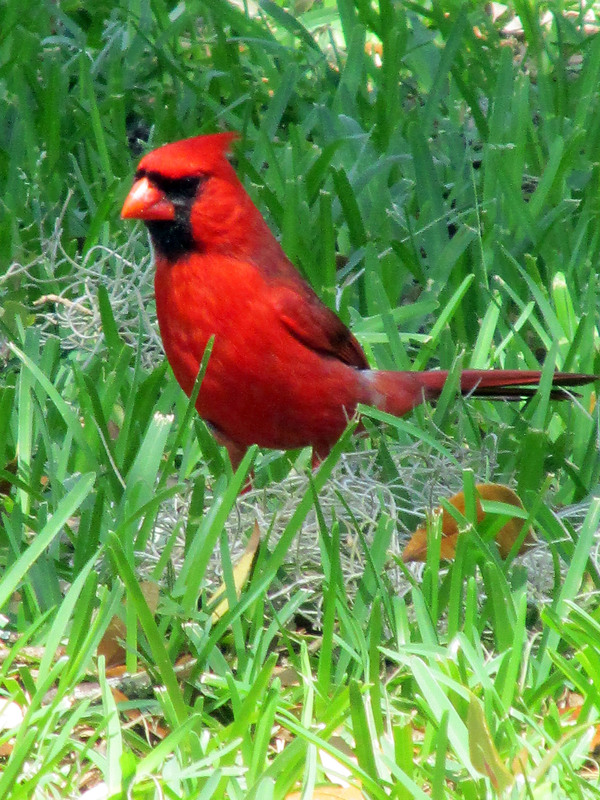 Northern Cardinals are quite at home within the well-planted gardens. 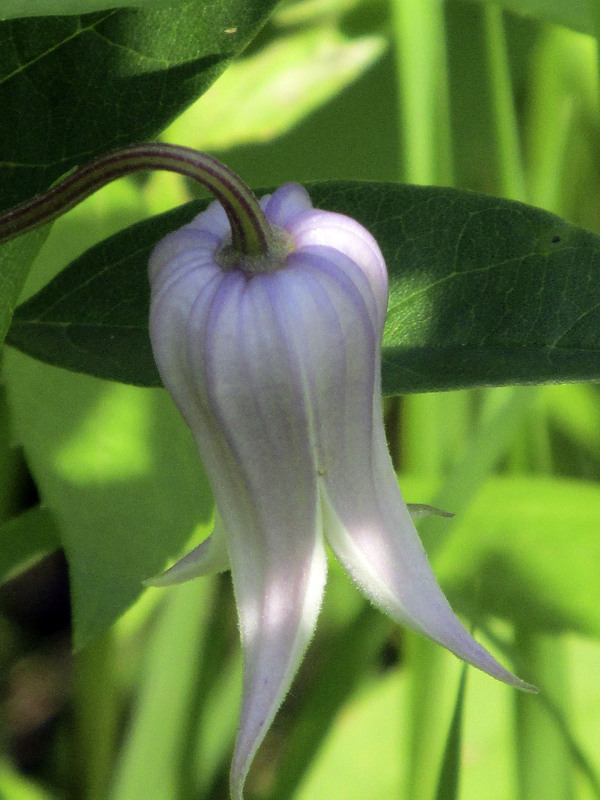 Many wildflowers, such as this wild clematis, are on view along with the blooms in the carefully tended gardens. If nothing else does the trick, the charismatic Southern Fox Squirrel will keep you wanting to make return visits to Brookgreen Gardens. 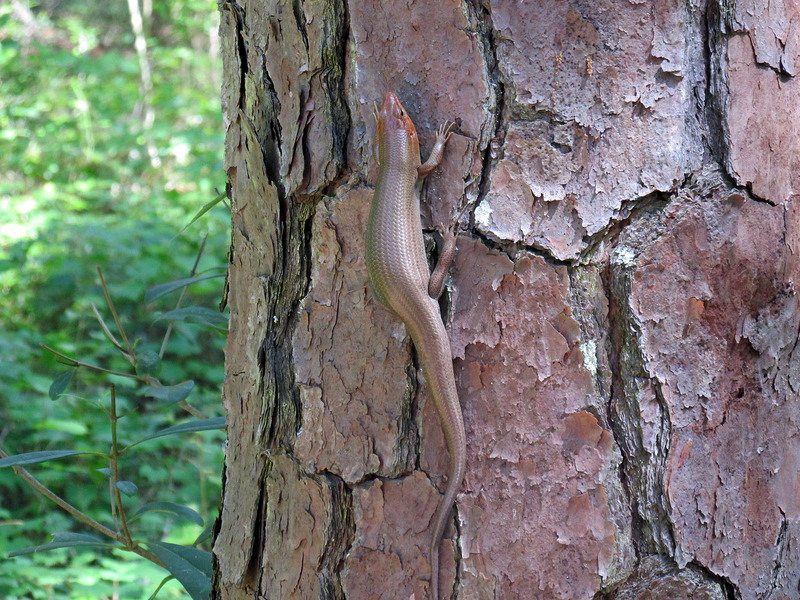 A Broad-headed Skink was one of many reptiles active in the gardens and along the nature trails. 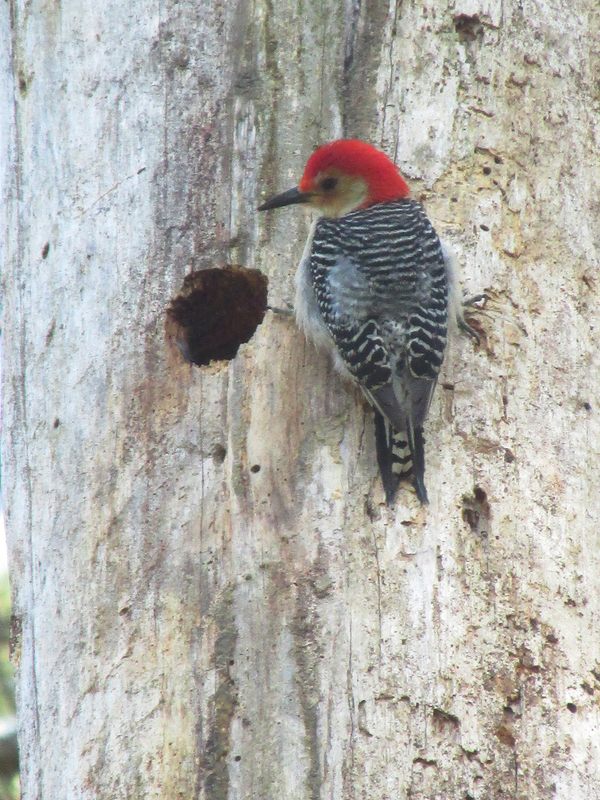 This entry was posted in Birding, Birds and tagged Bristol Herald Courier, Brookgreen Gardens, Carter County Compass, Elizabethton Star, Erwin Record, Feathered Friends, Low Country Birding, McDowell News, Our Fine Feathered Friends, The Erwin Record on May 31, 2015 by Bryan Stevens.